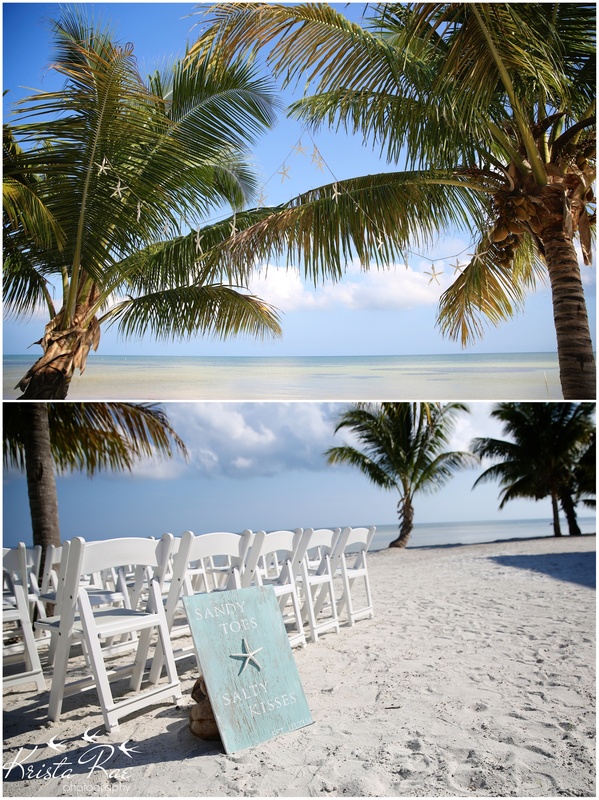 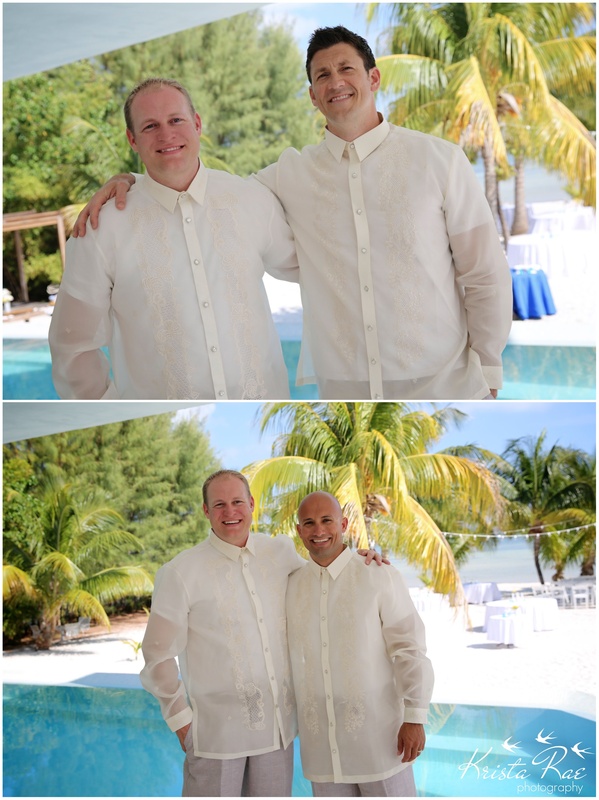 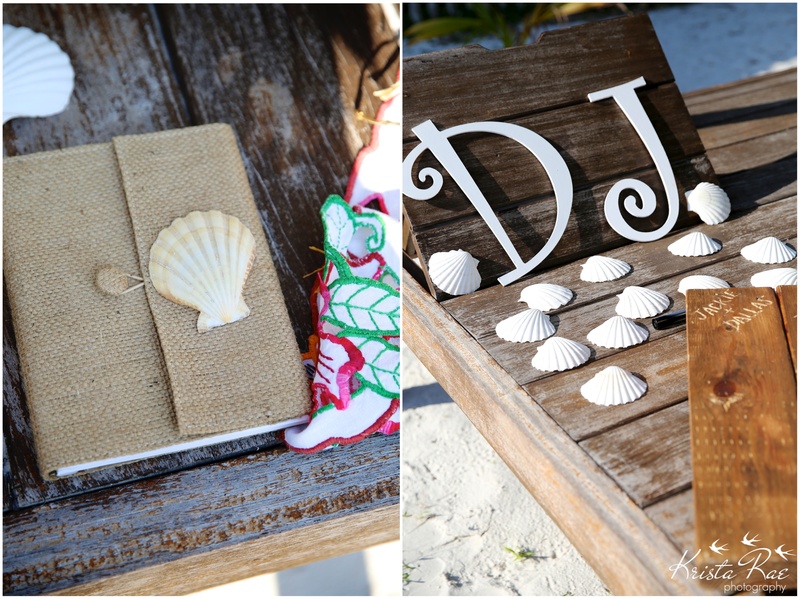 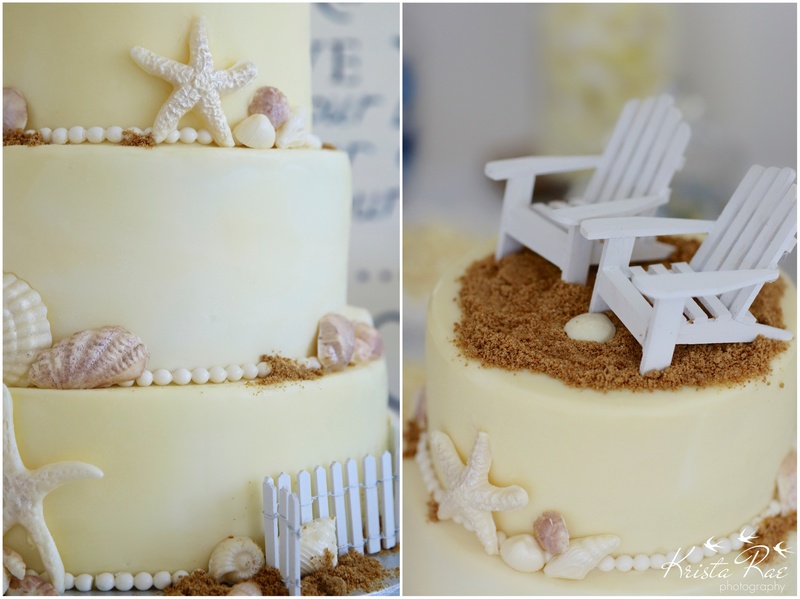 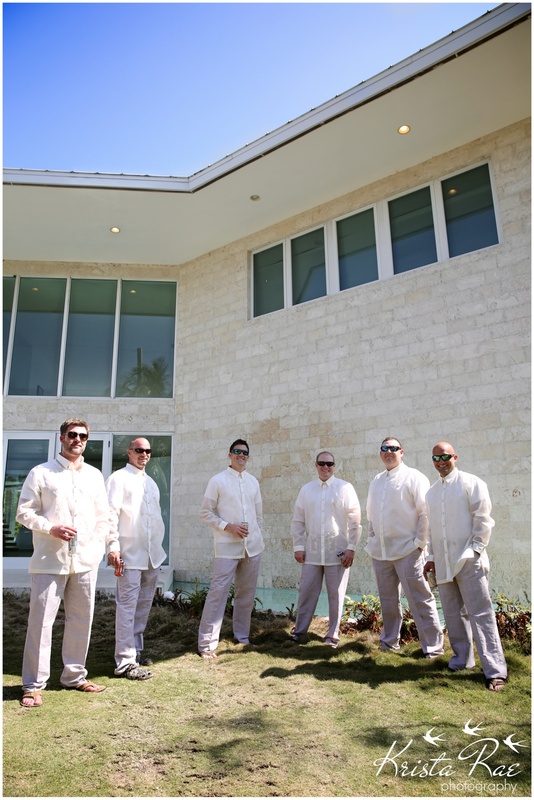 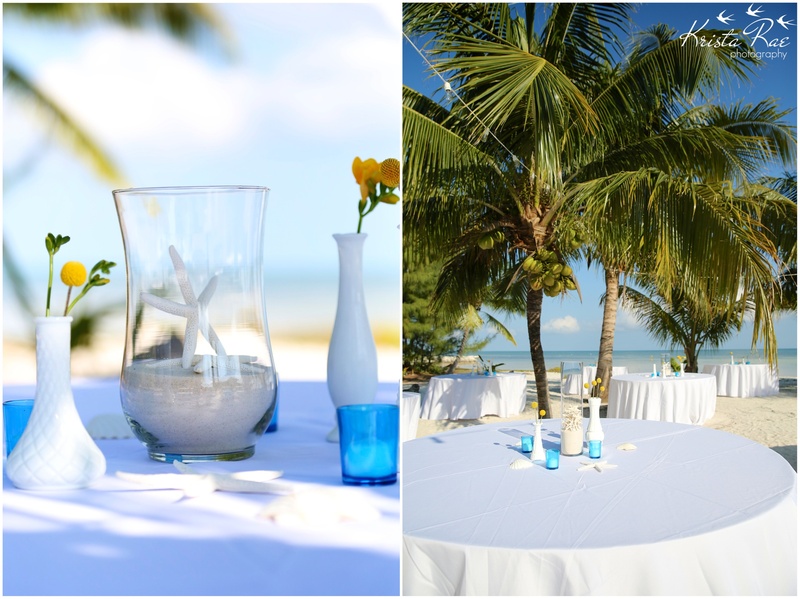 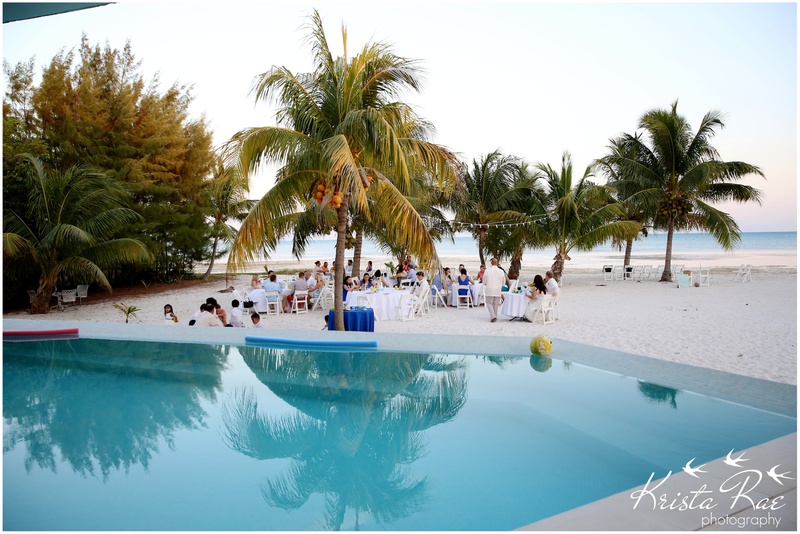 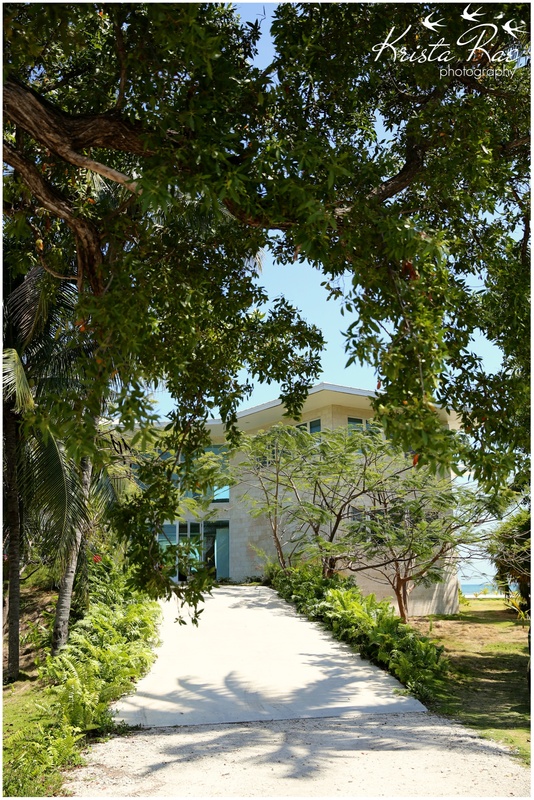 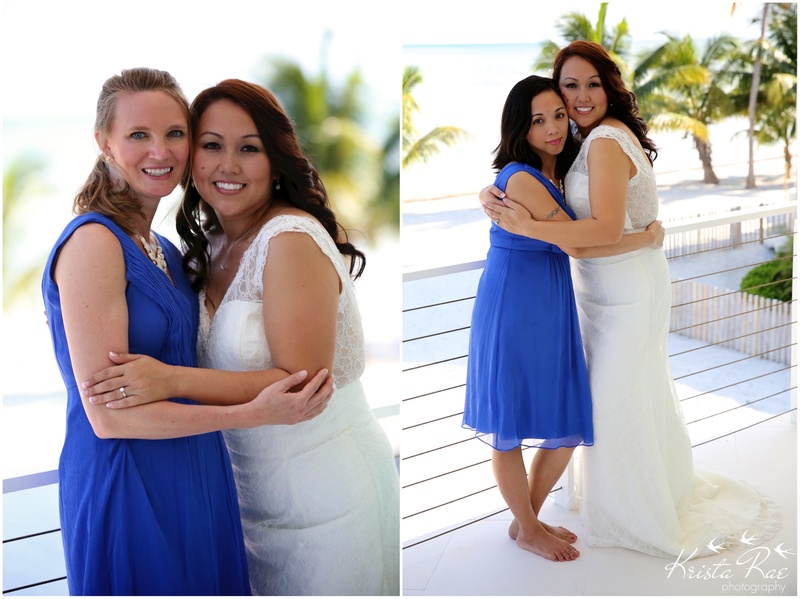 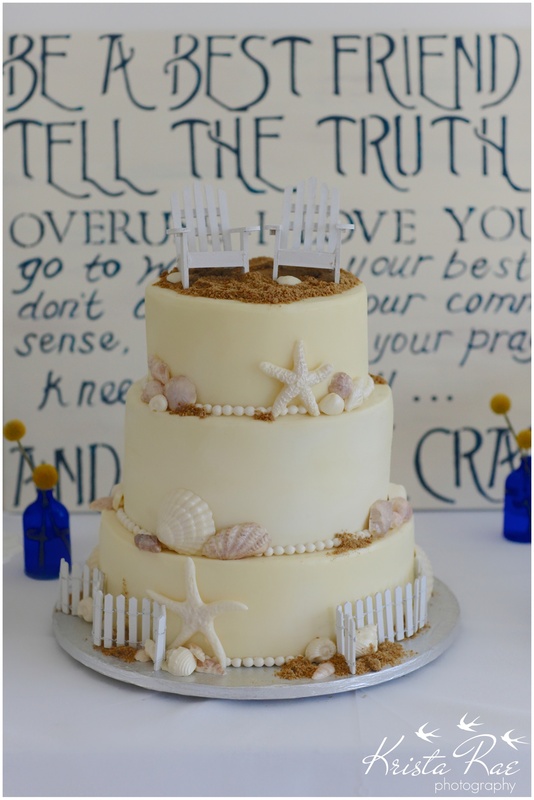 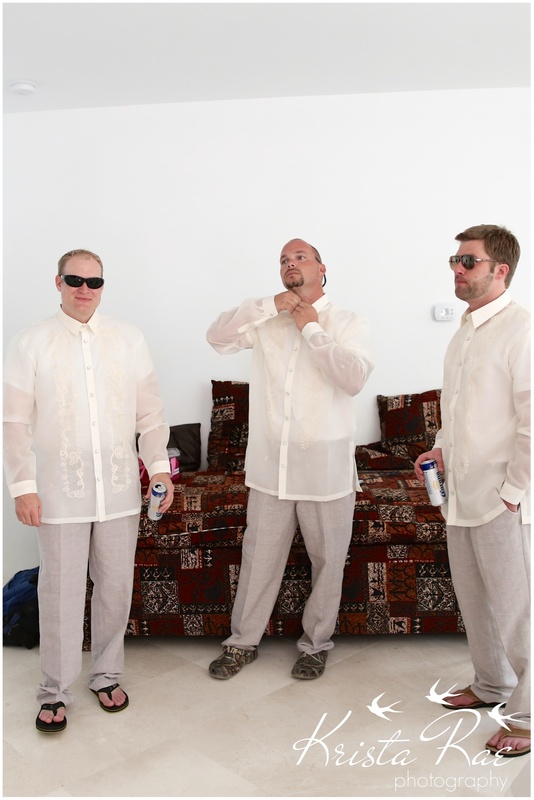 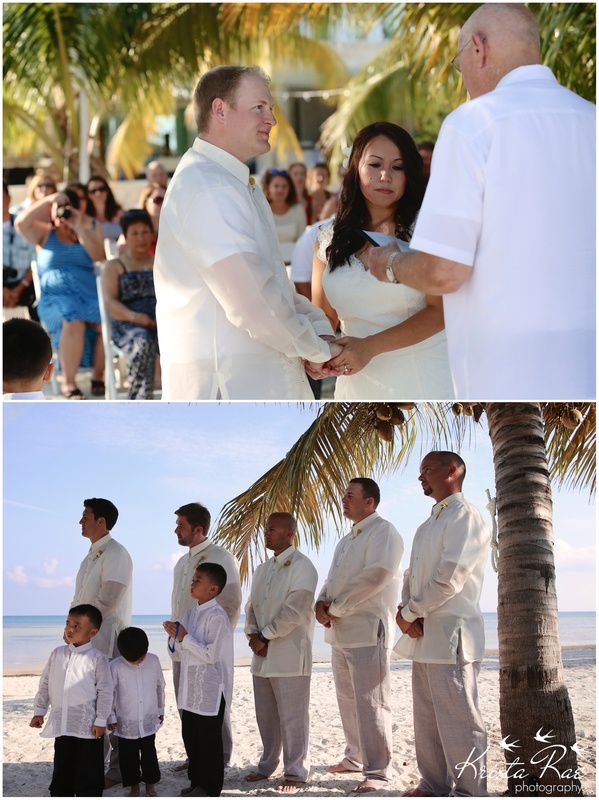 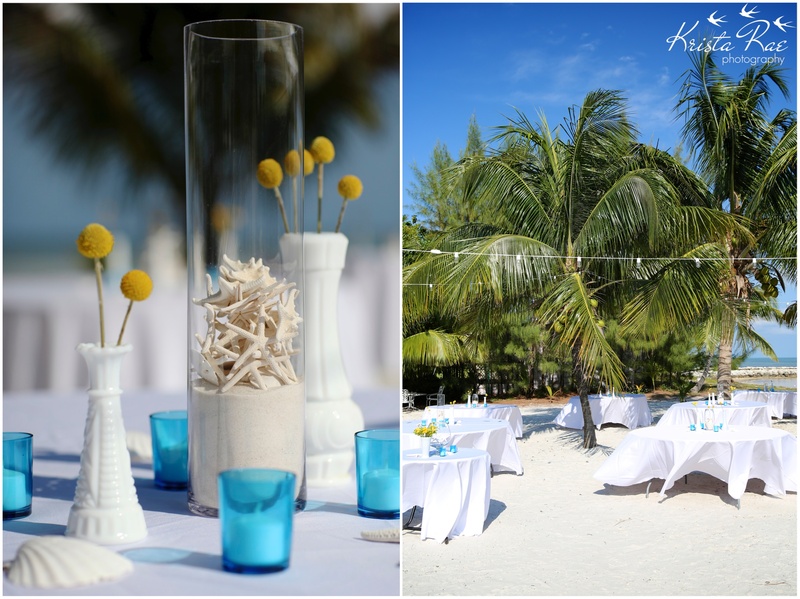 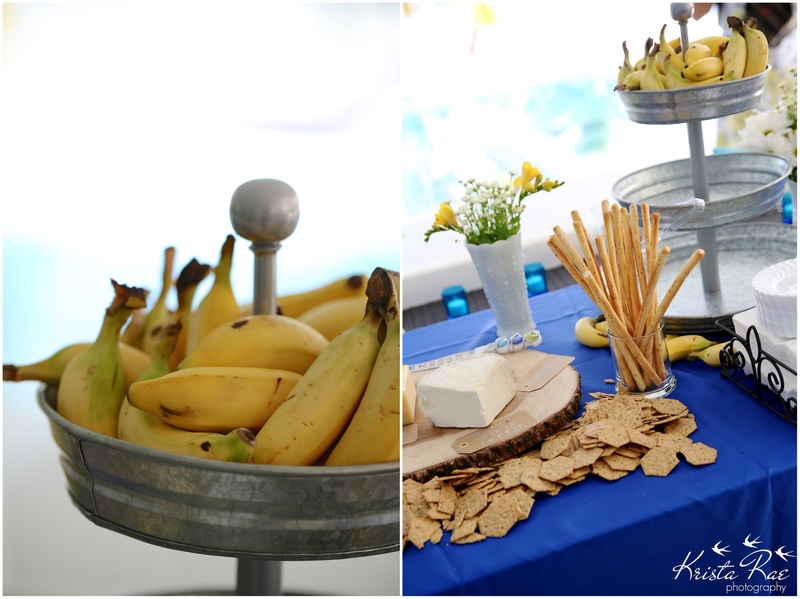 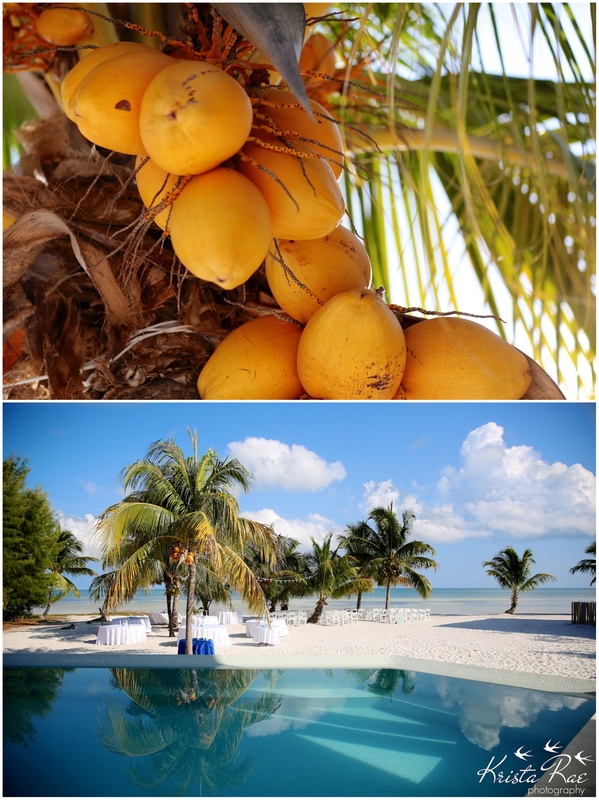 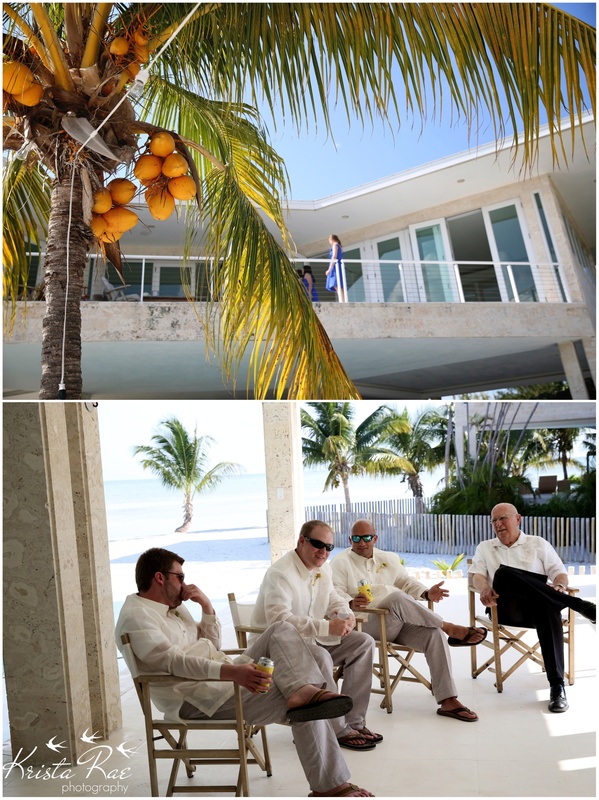 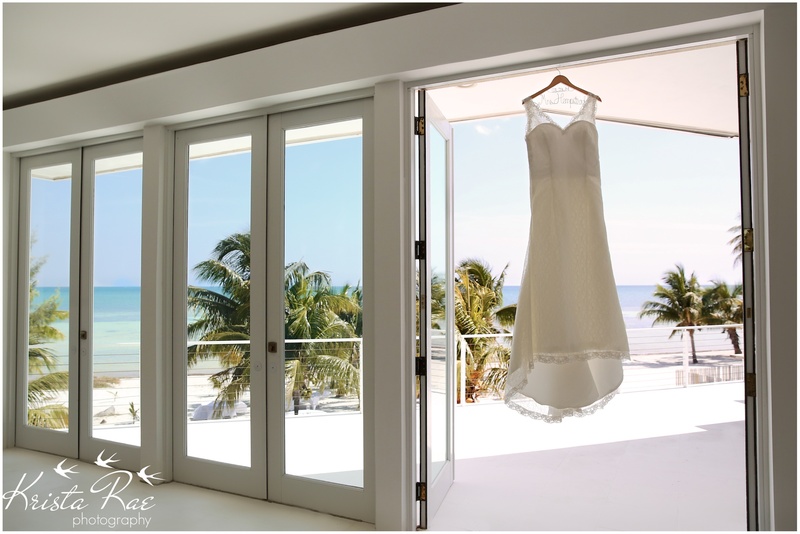 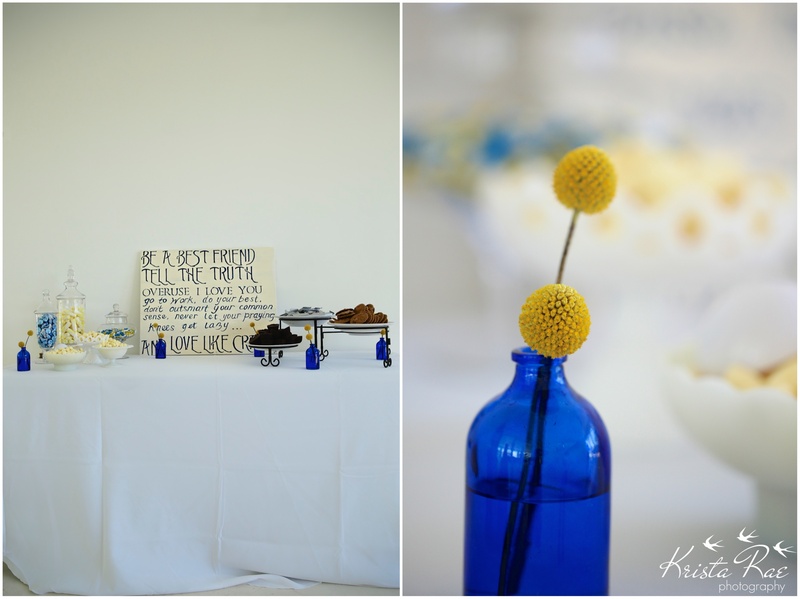 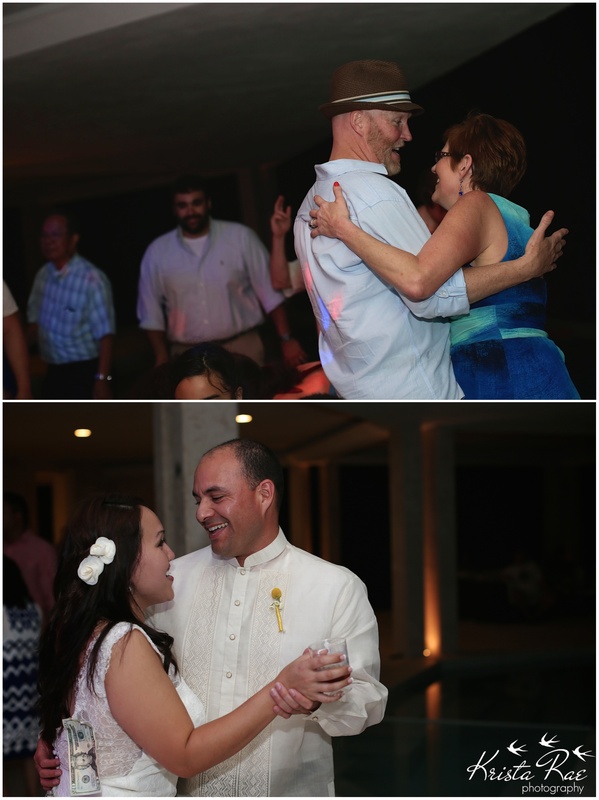 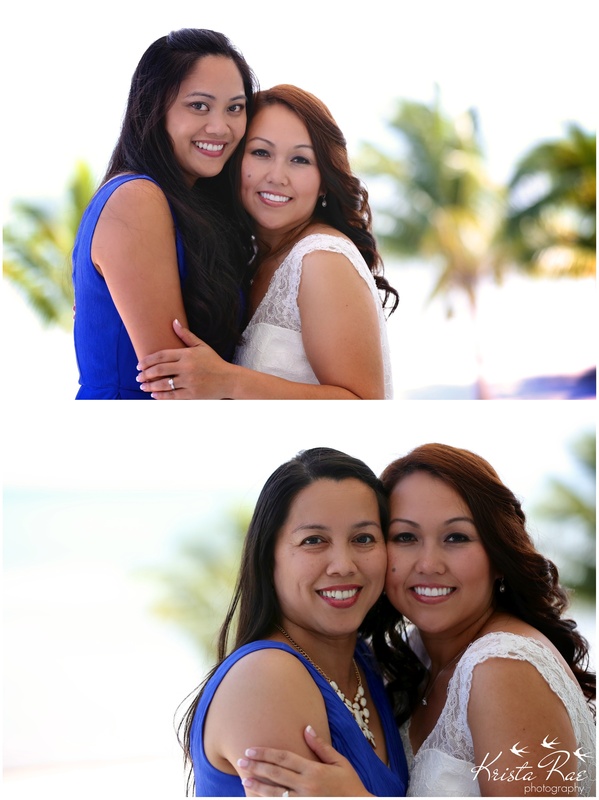 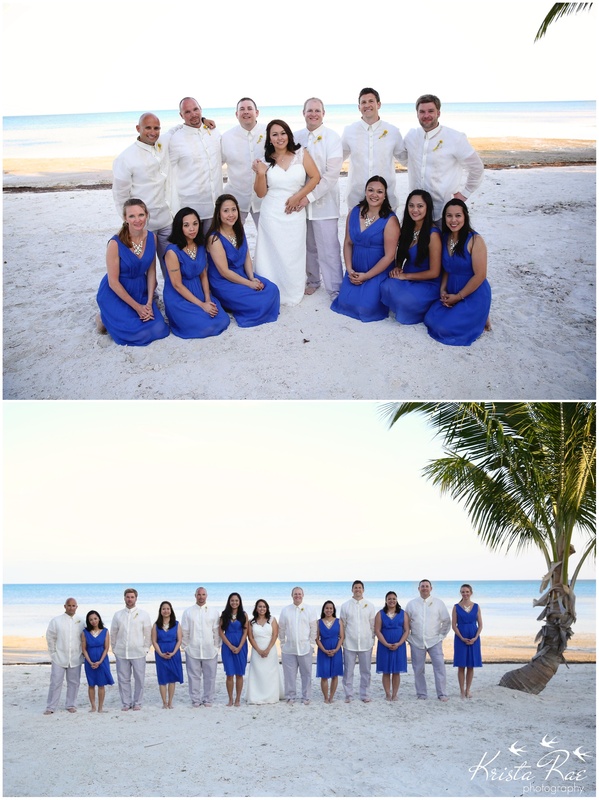 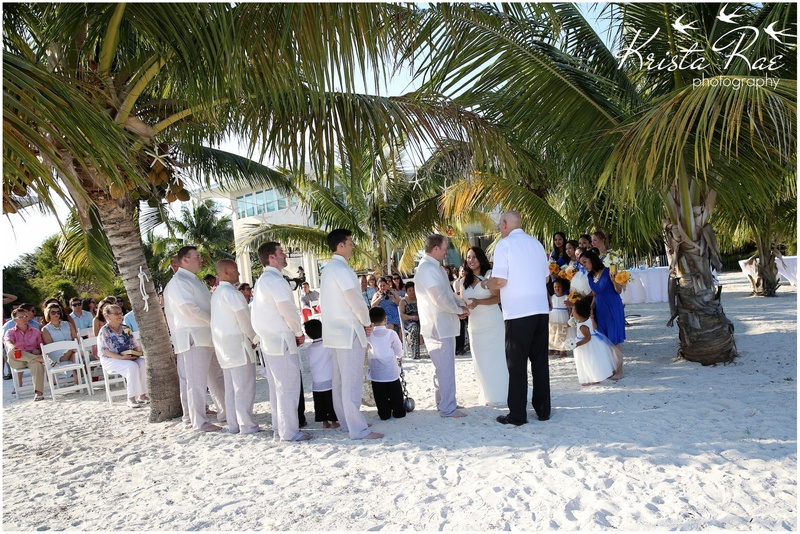 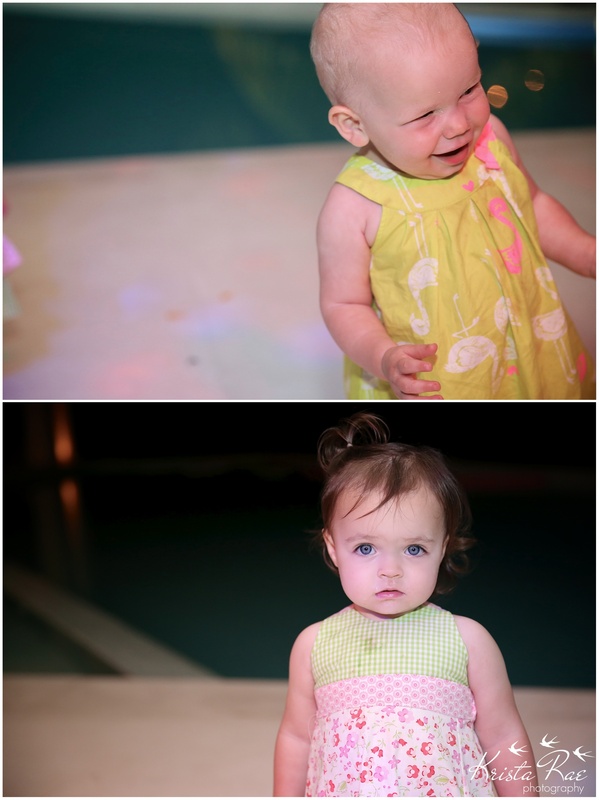 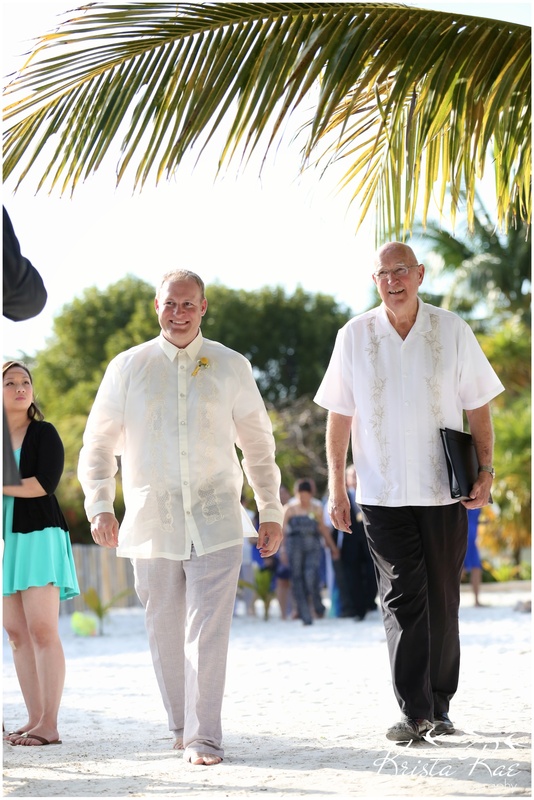 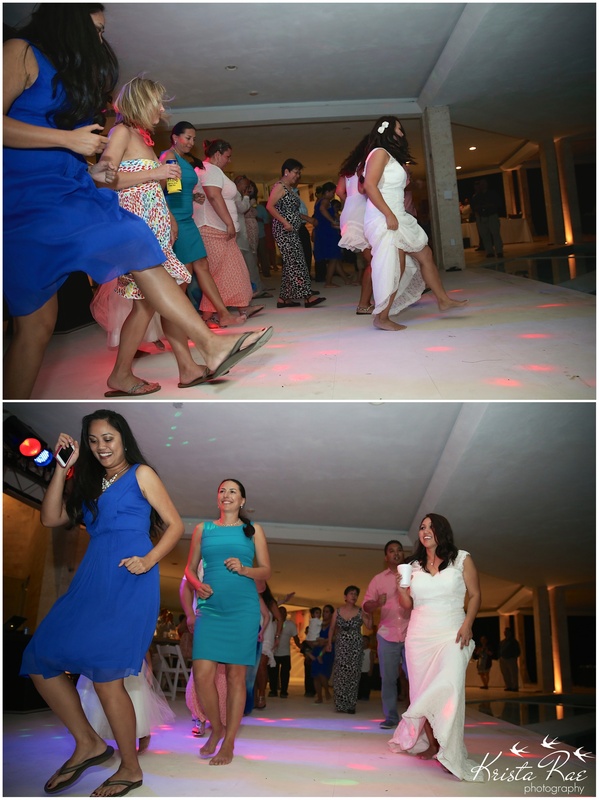 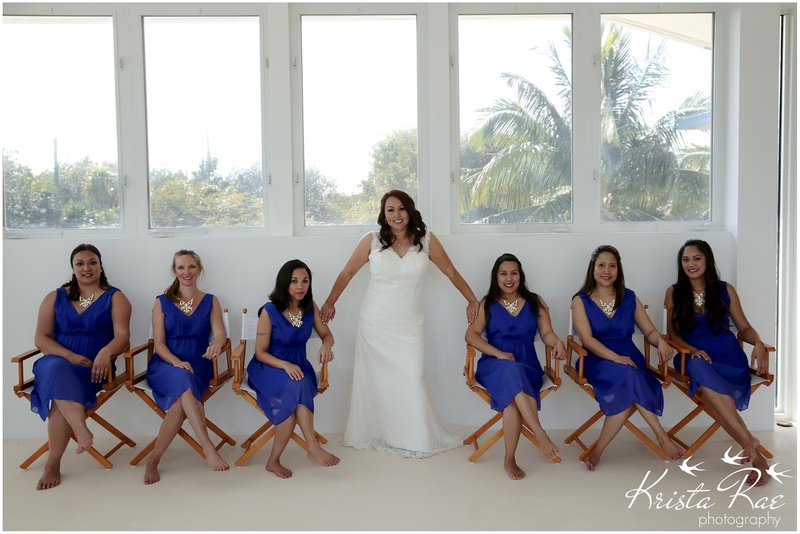 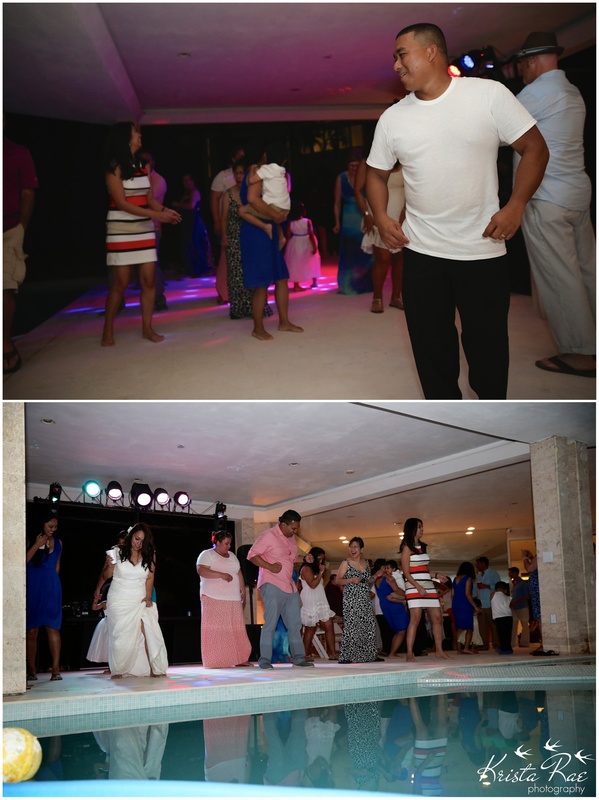 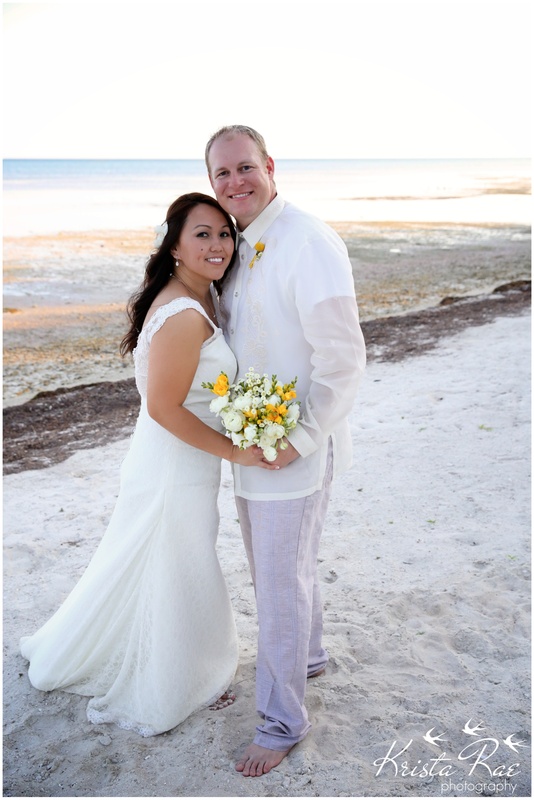 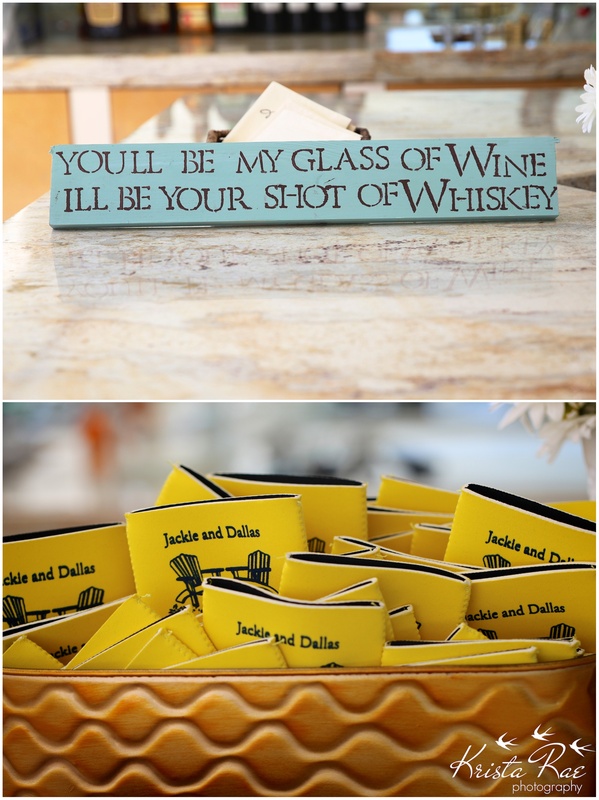 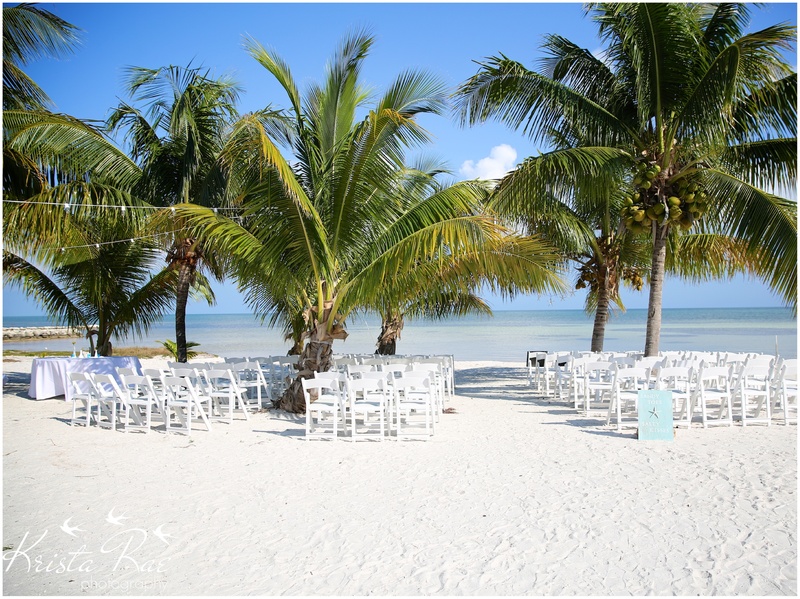 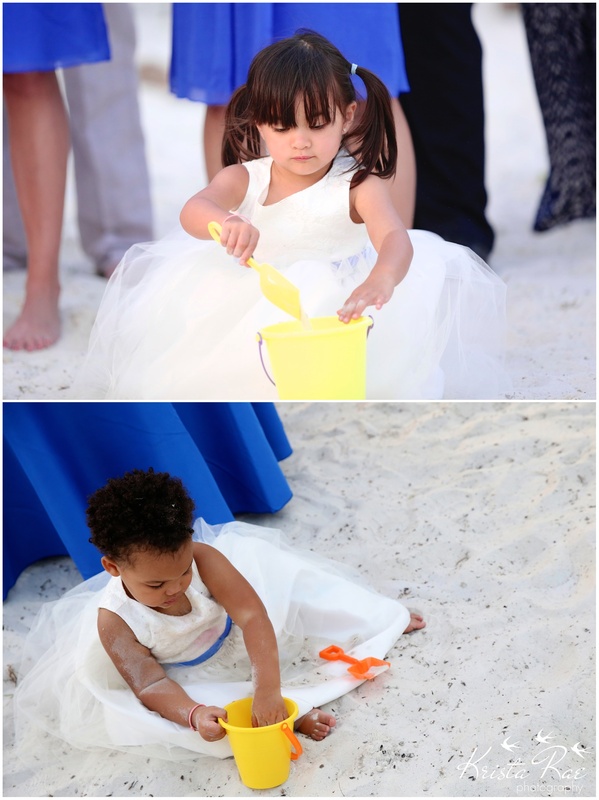 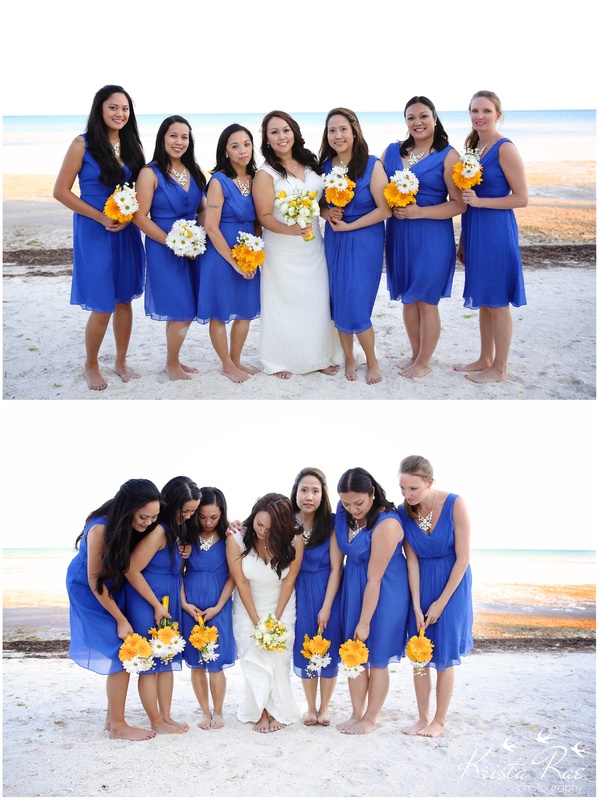 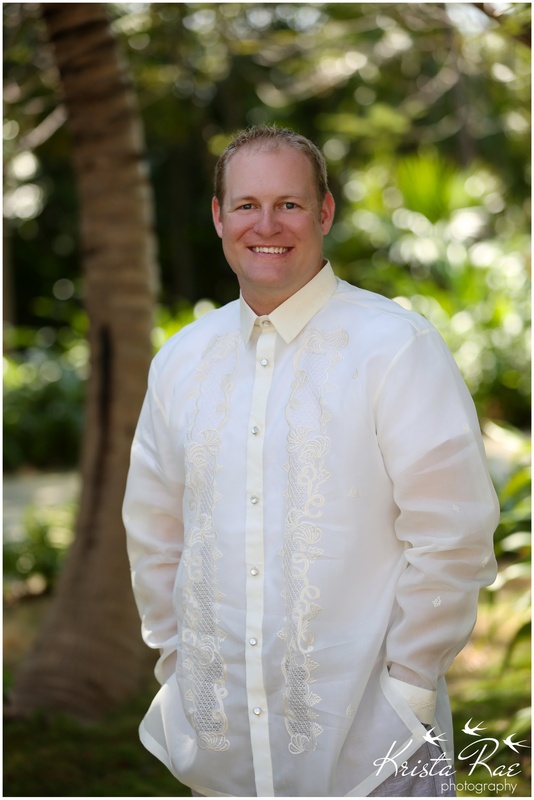 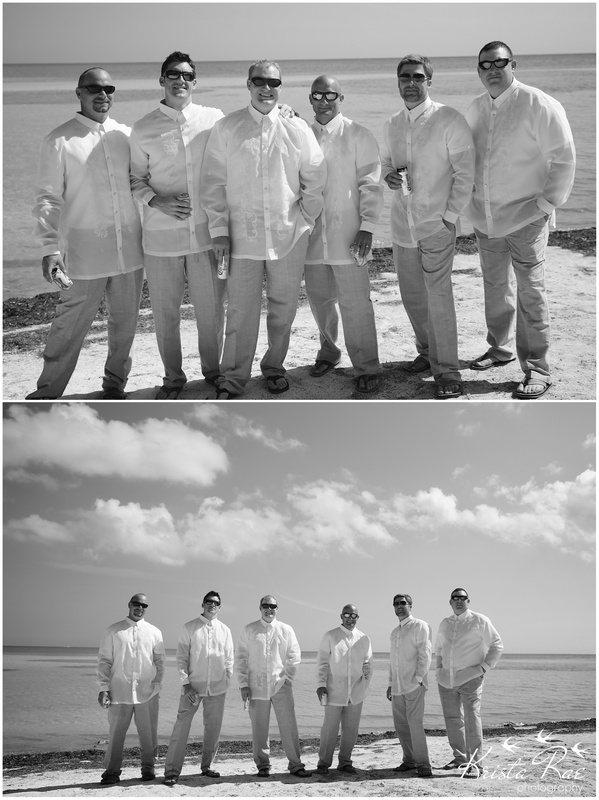 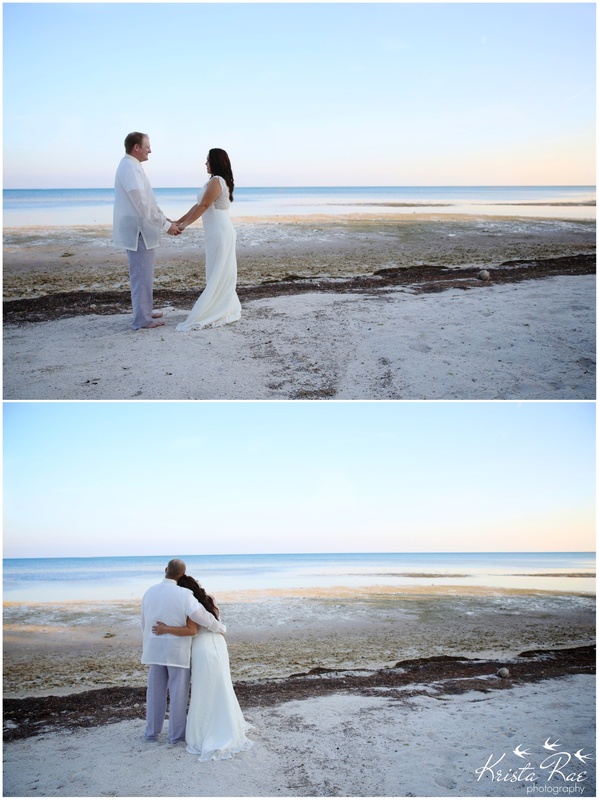 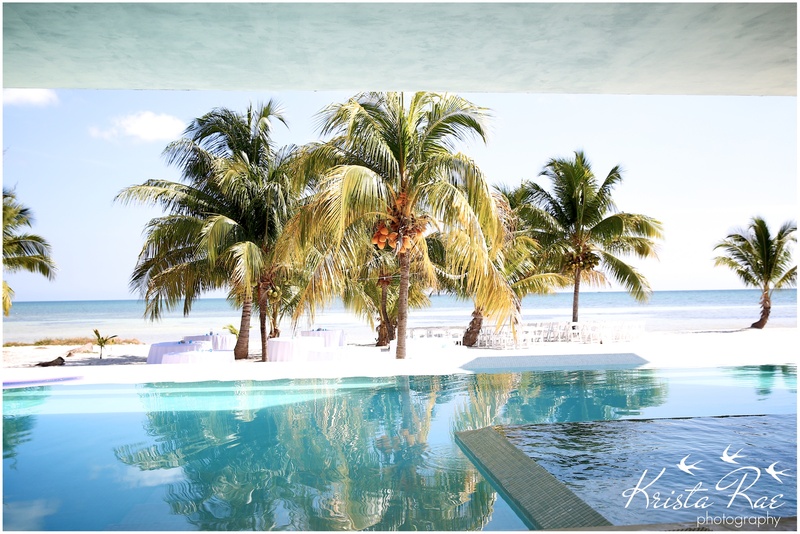 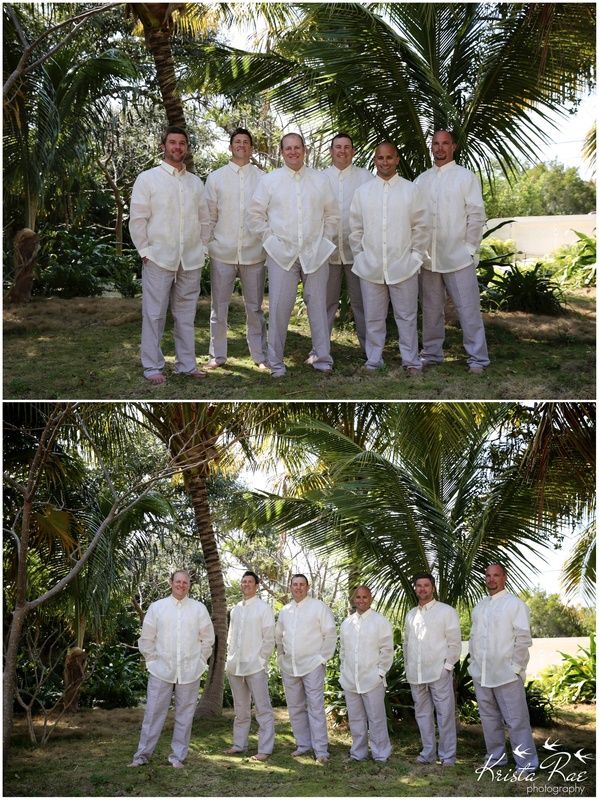 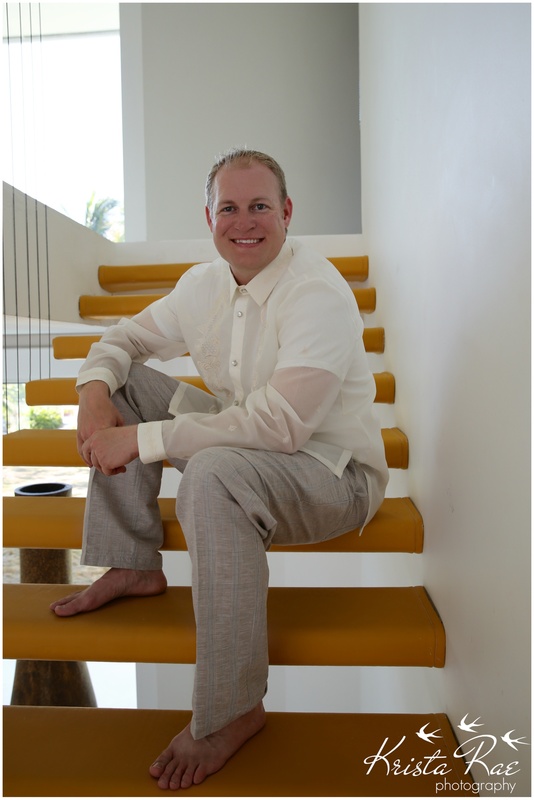 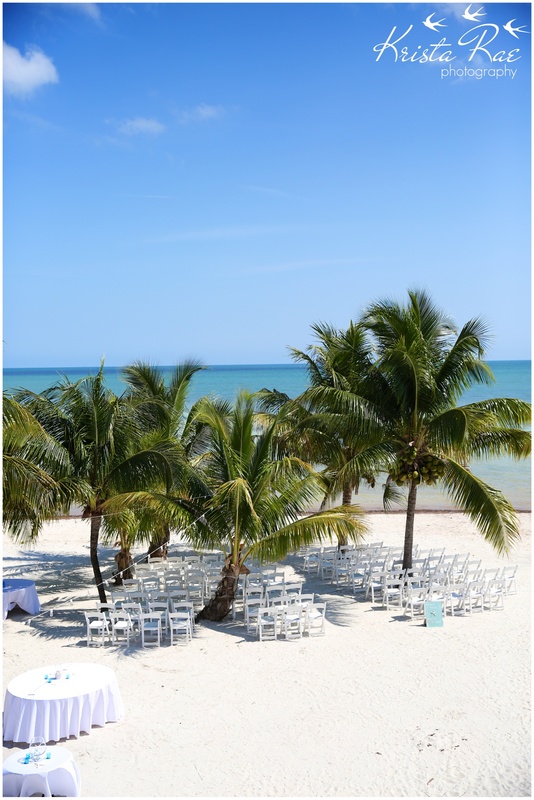 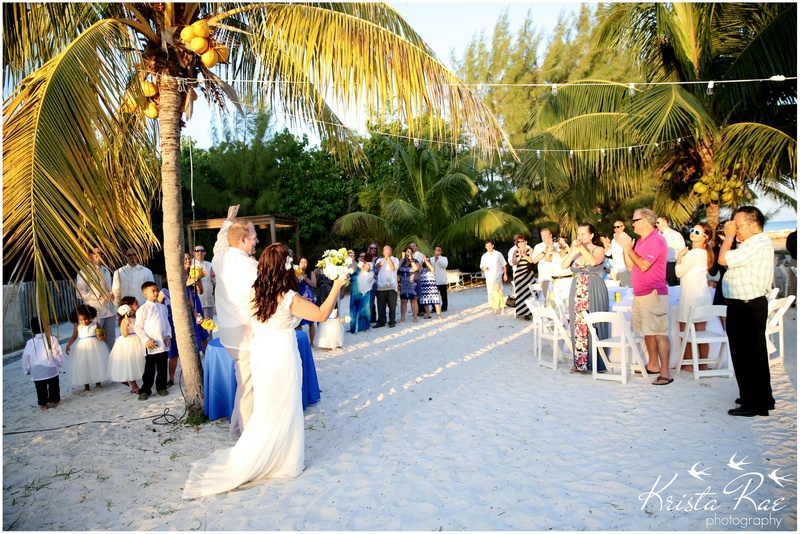 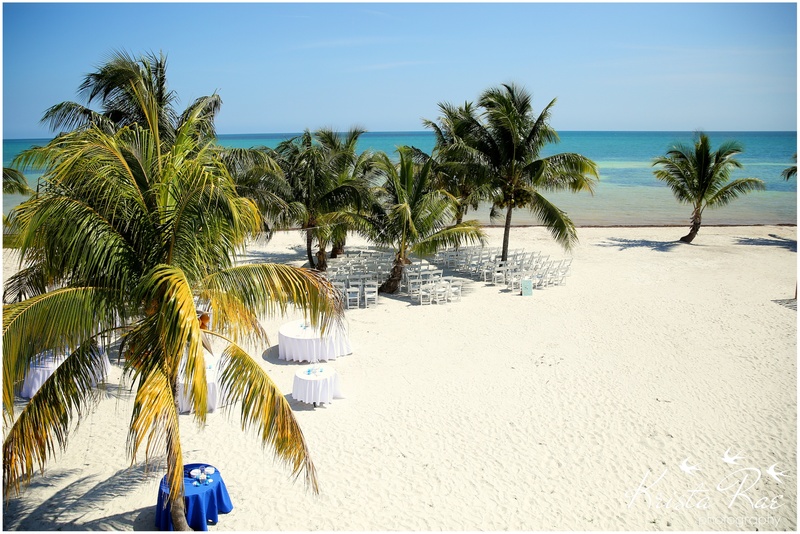 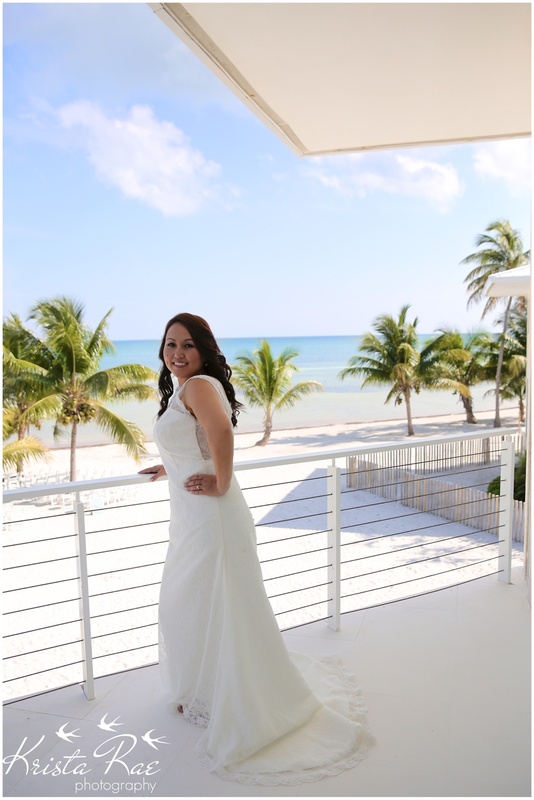 A wedding in the Keys…yes please! 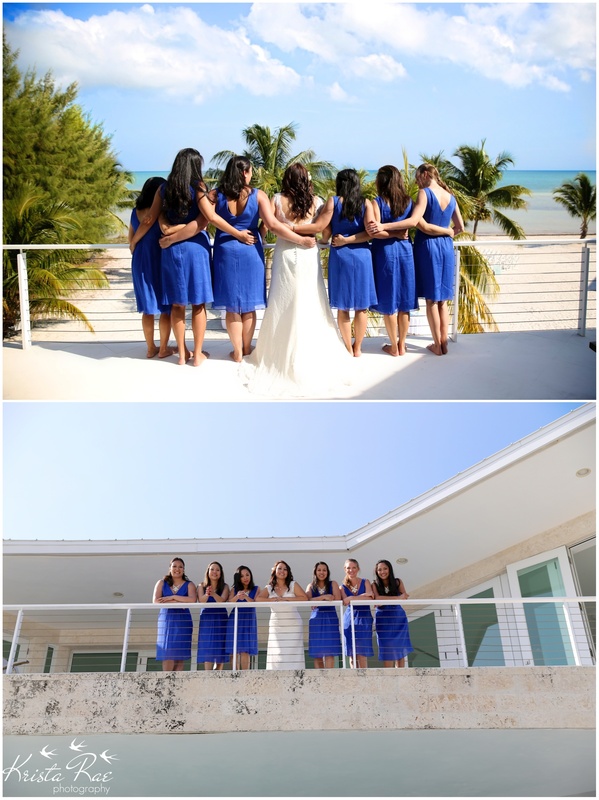 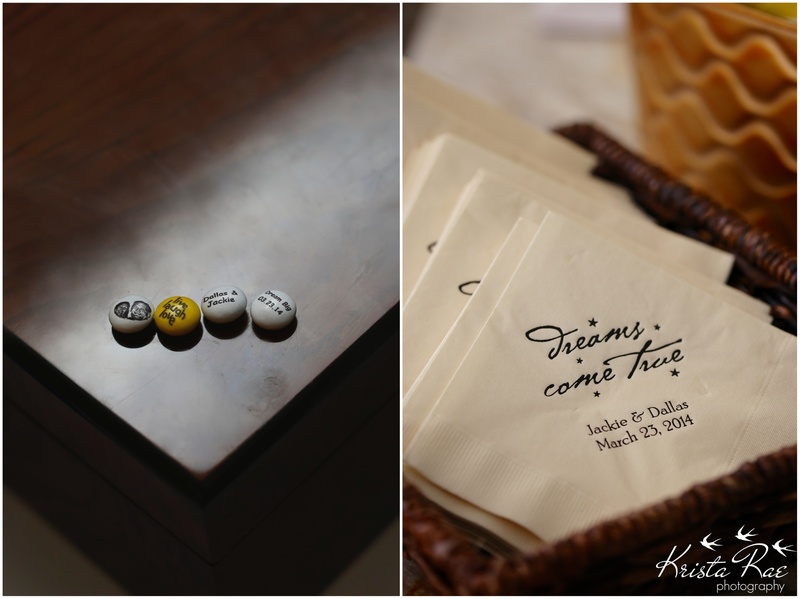 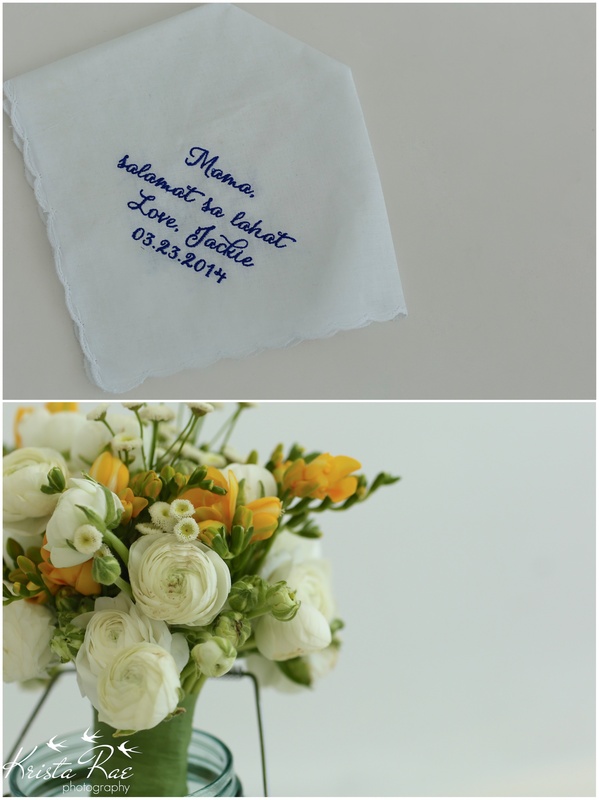 Jacqueline and Dallas’s wedding was SO incredibly beautiful! 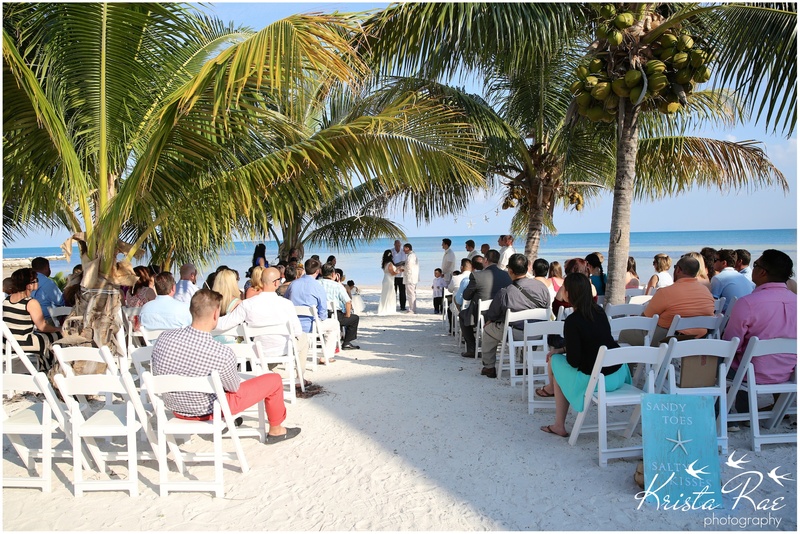 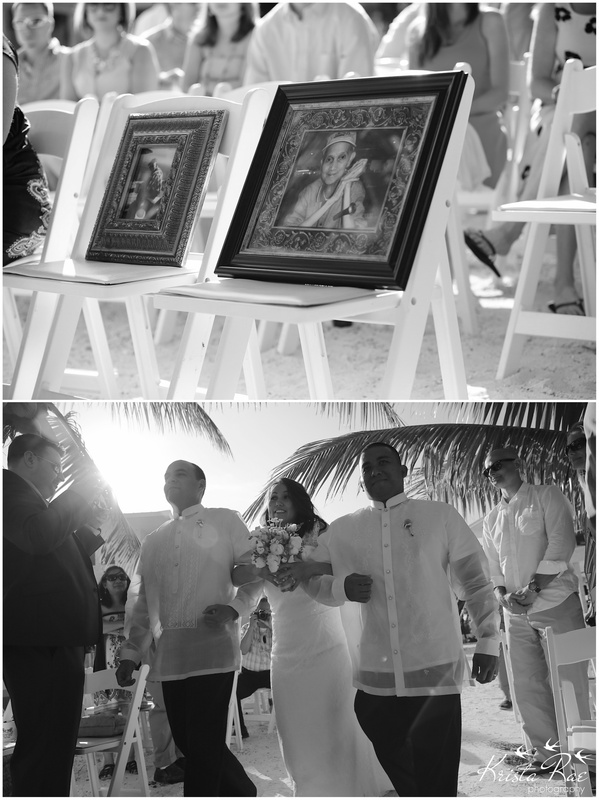 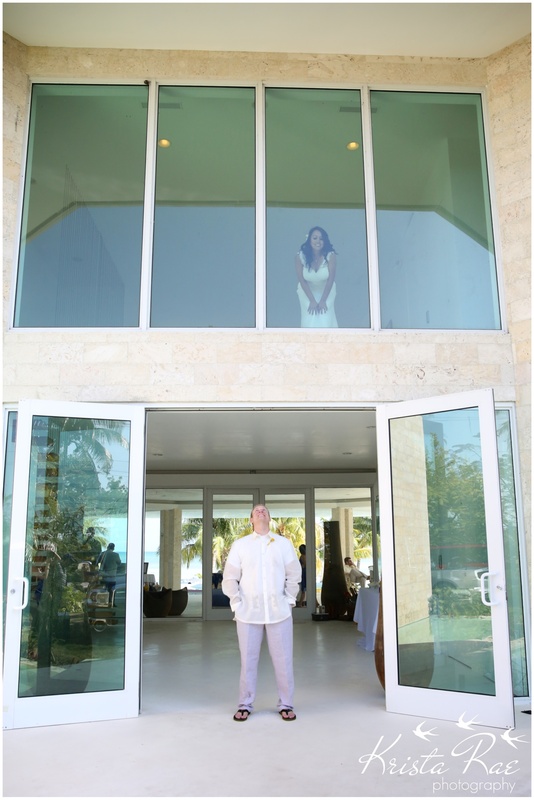 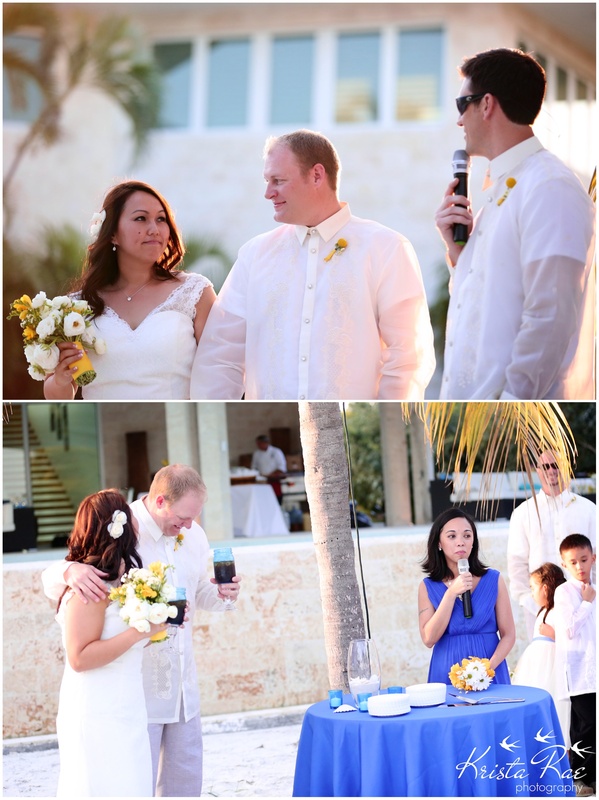 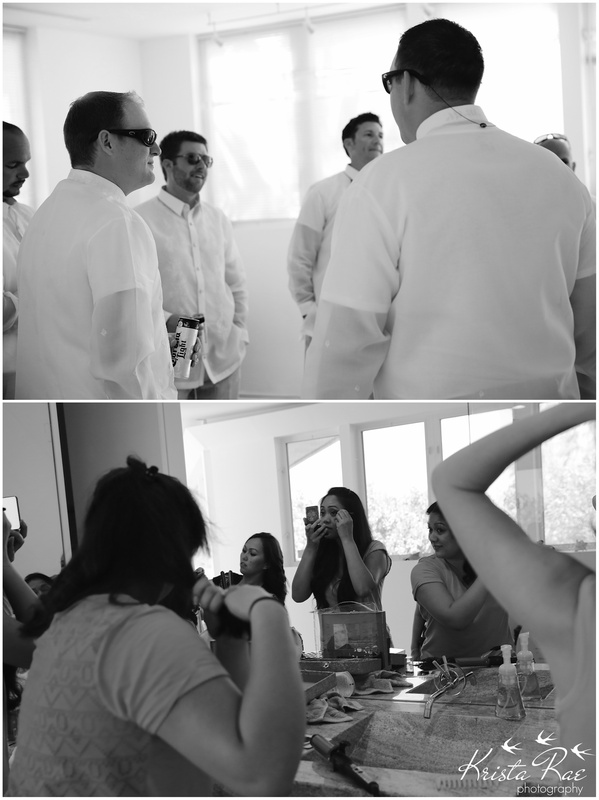 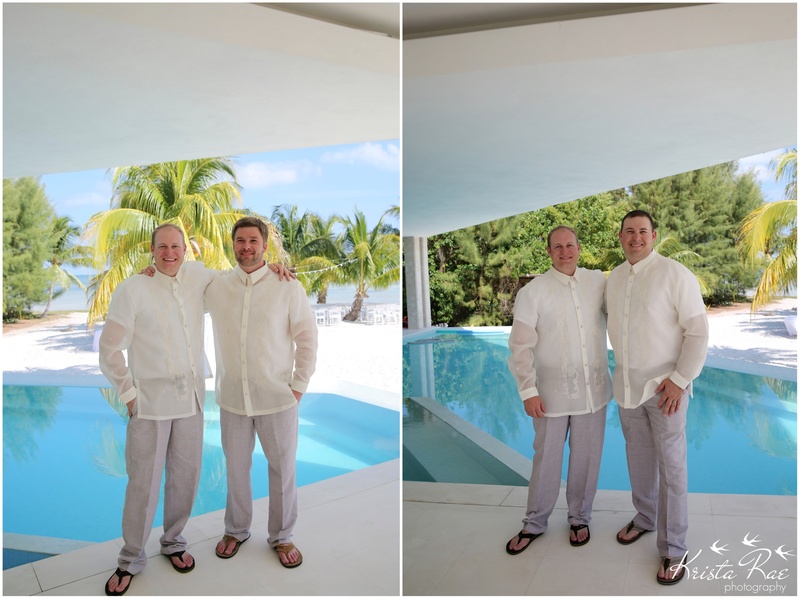 The Keys couldn’t have been more of a perfect location for these two to say their I do’s! 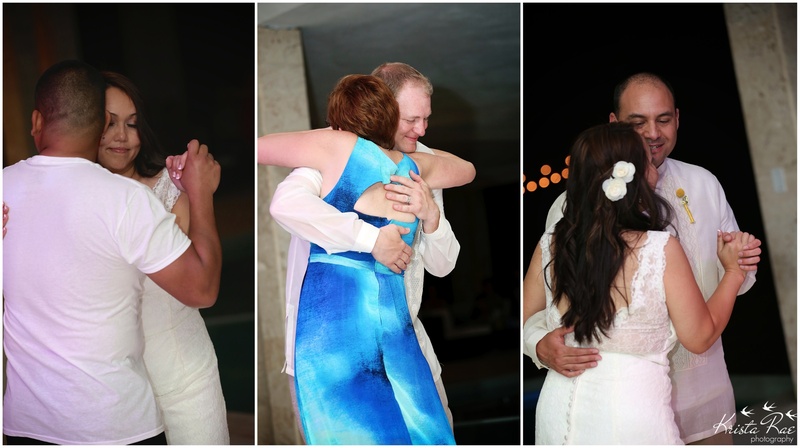 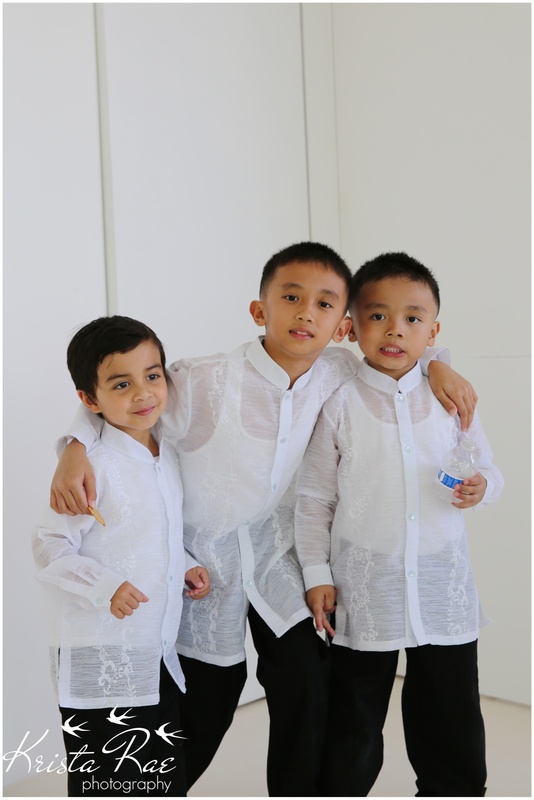 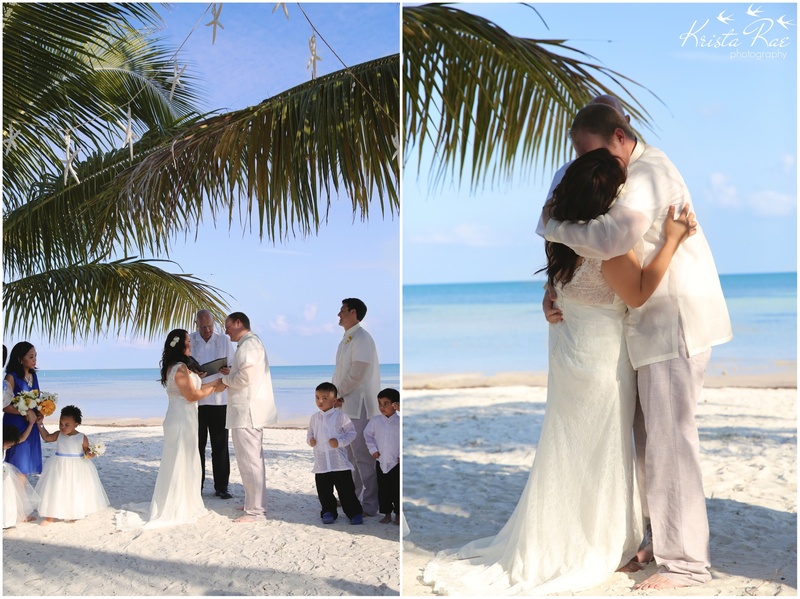 Their love for one another is magical and there was not a dry eye during their day! 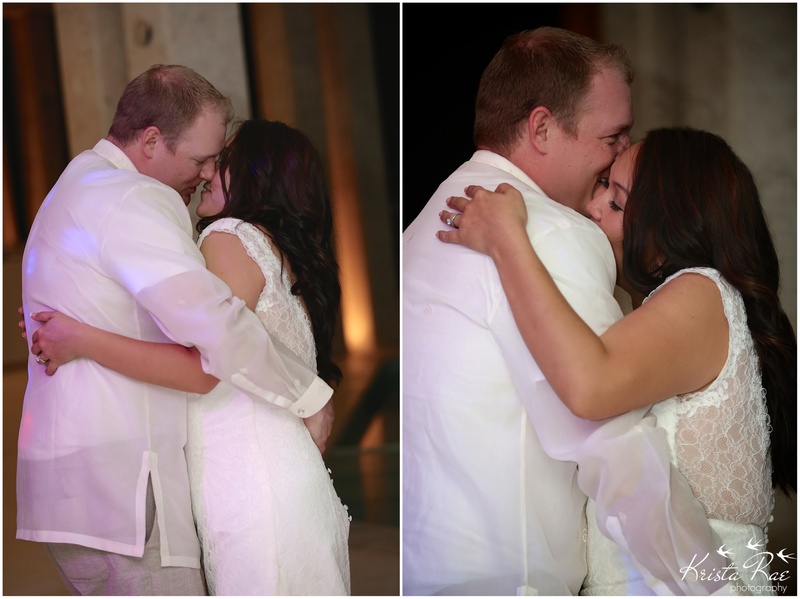 So happy they have found their ever after in each other! 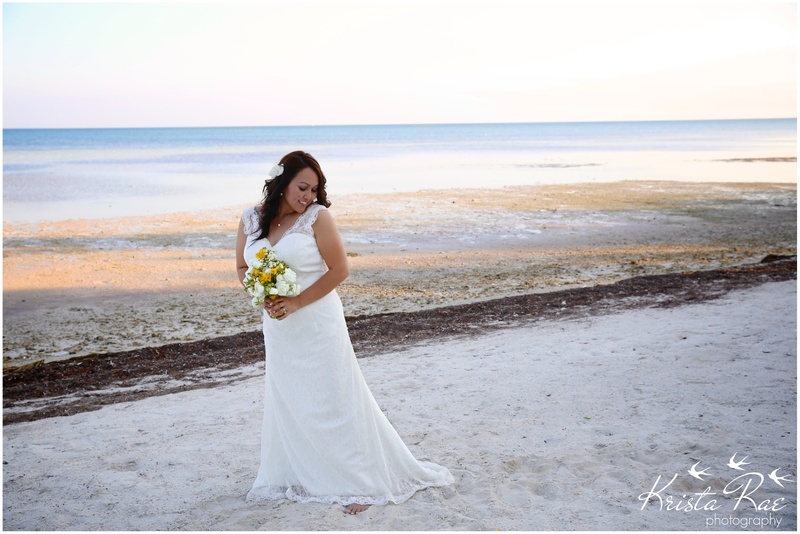 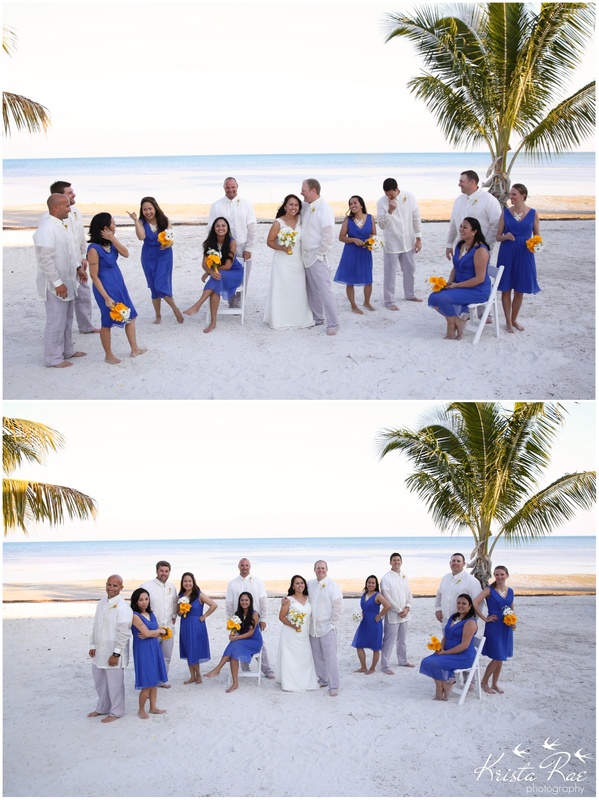 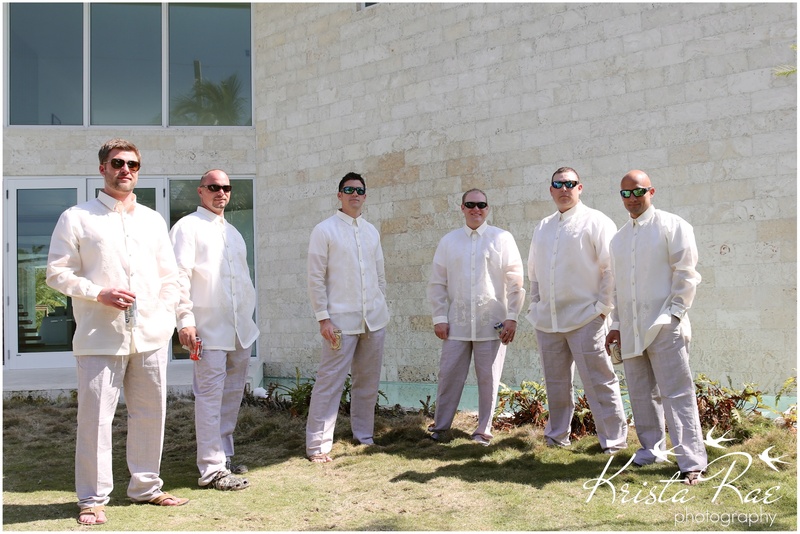 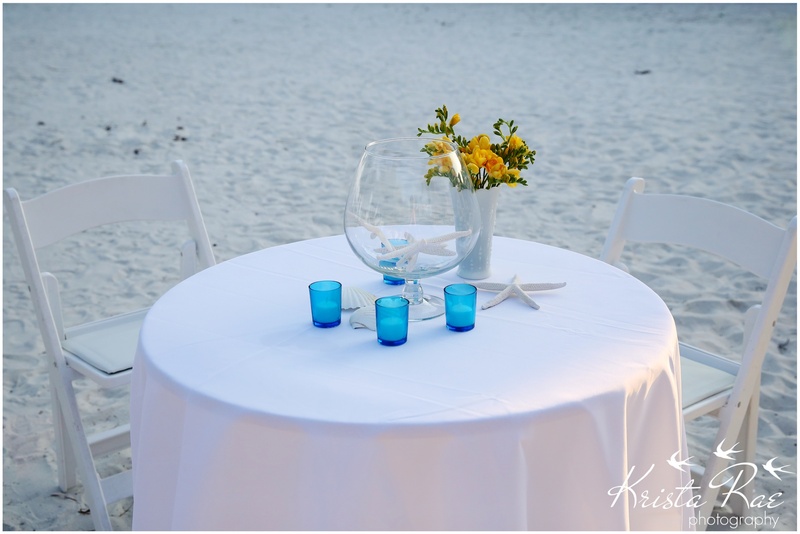 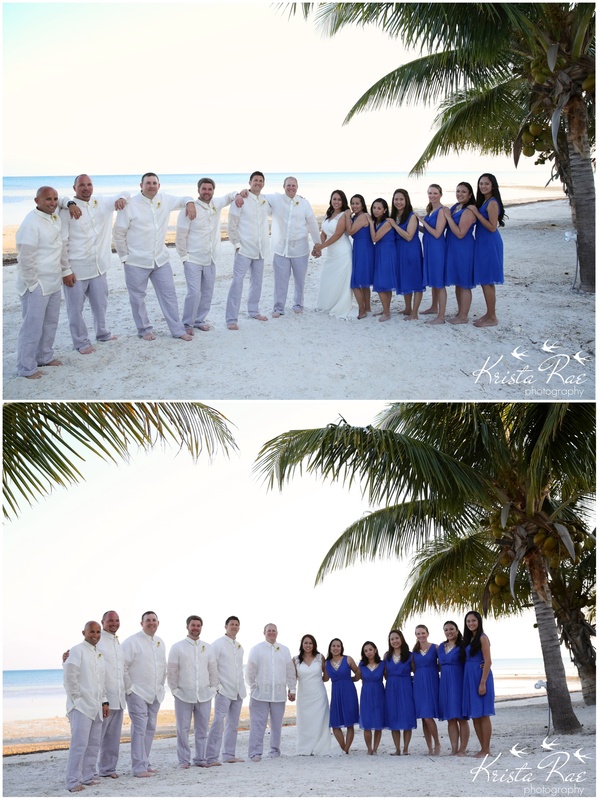 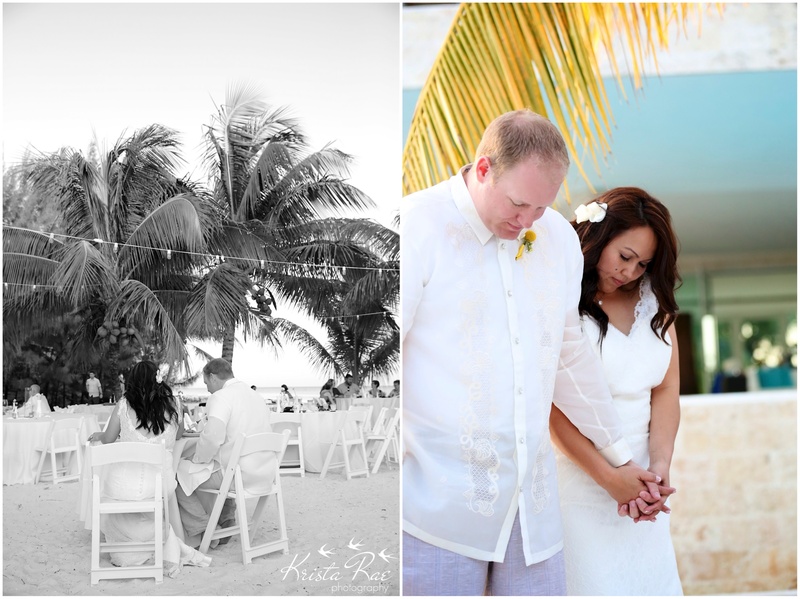 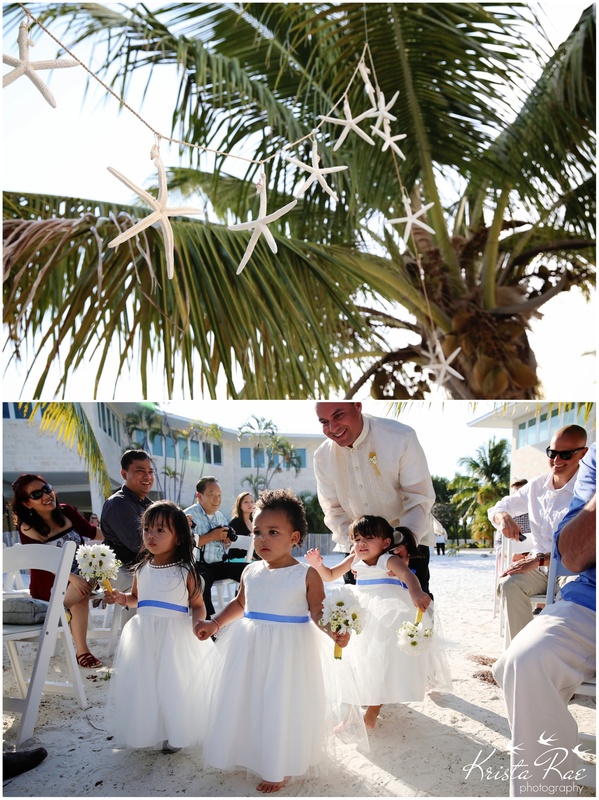 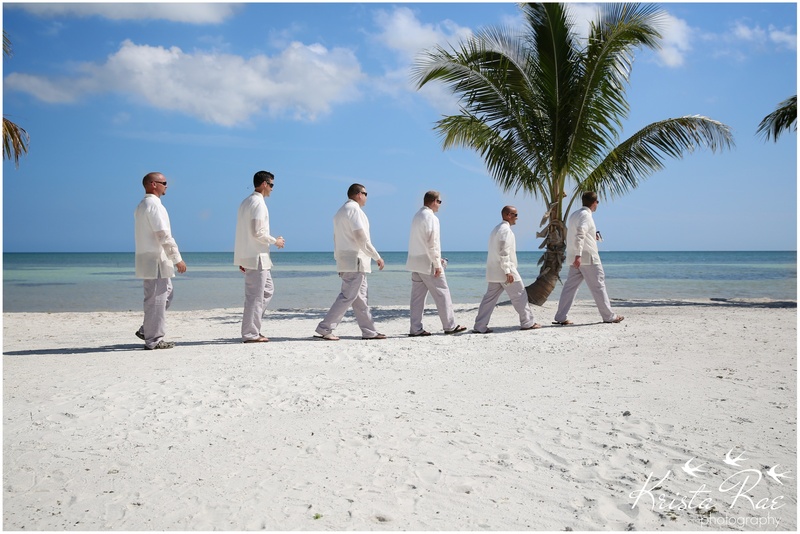 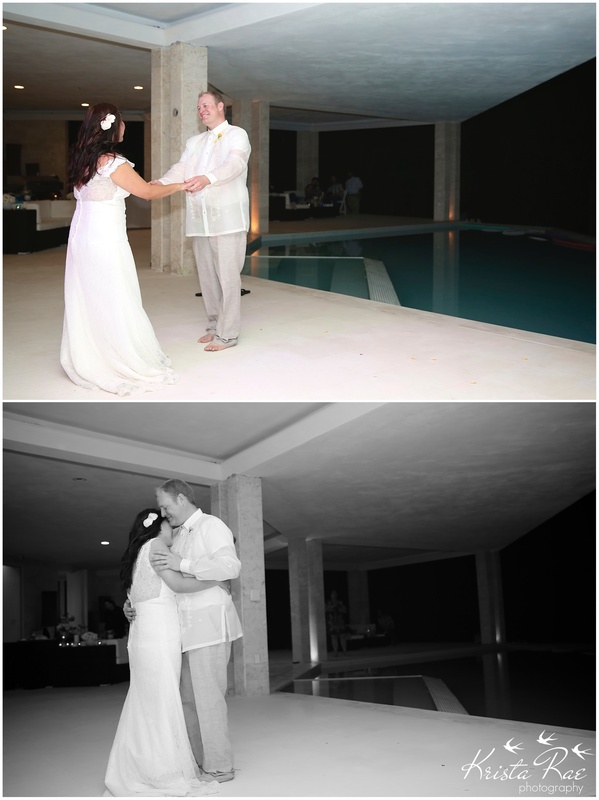 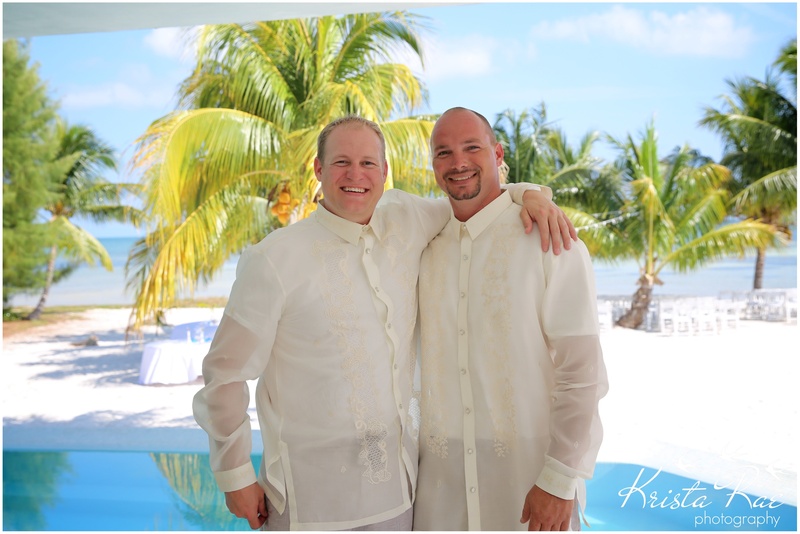 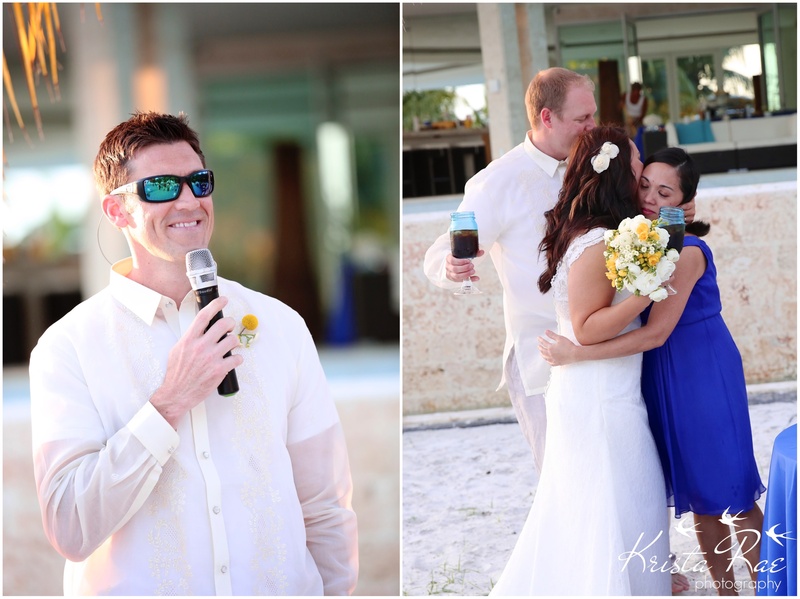 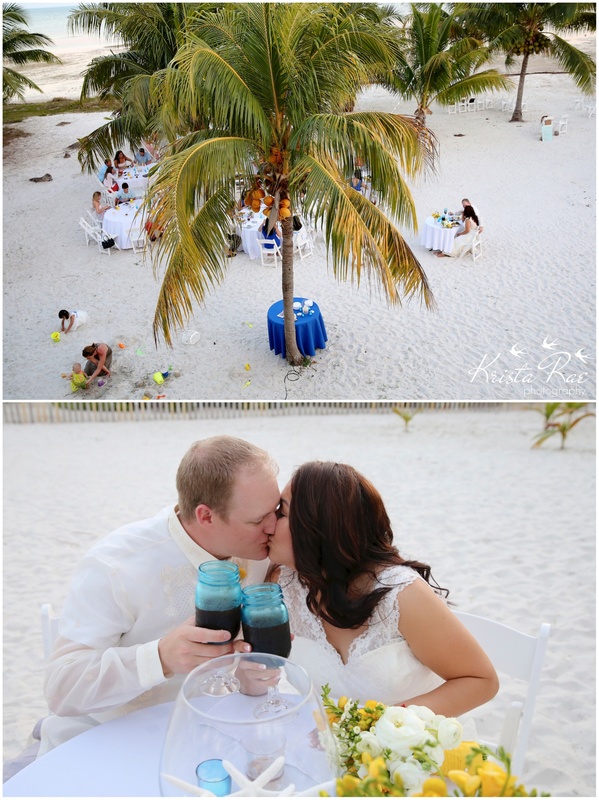 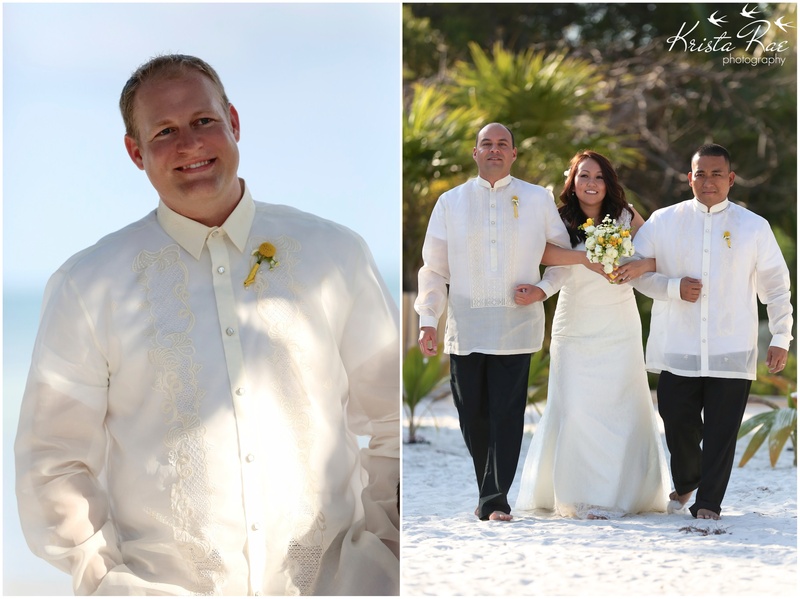 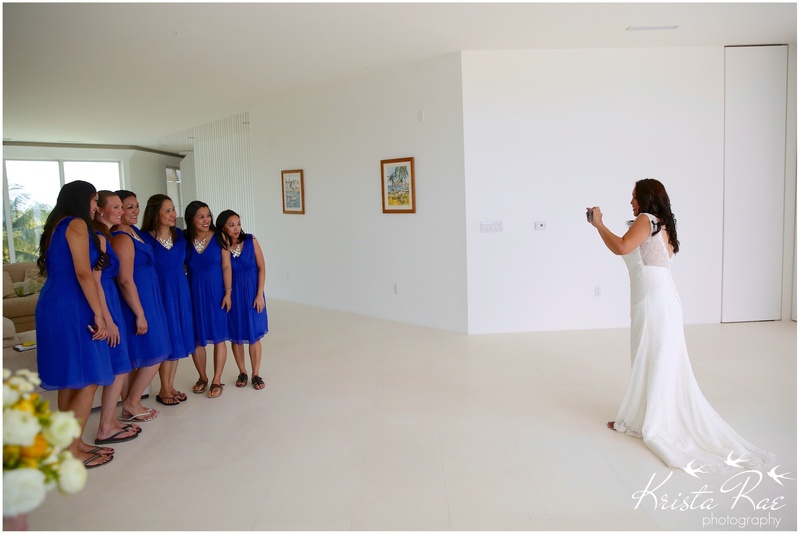 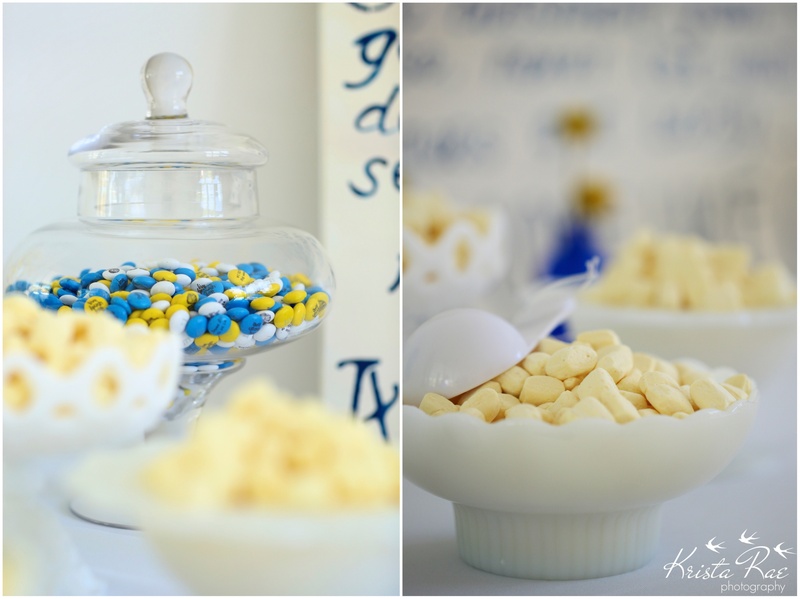 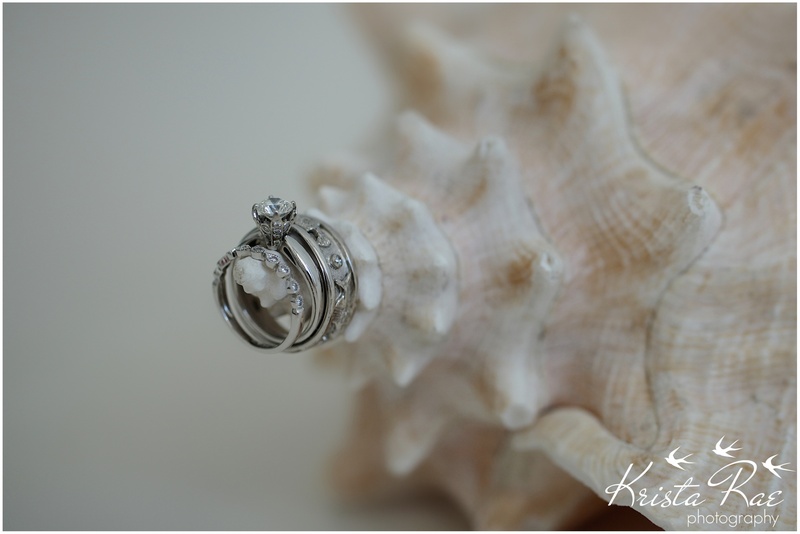 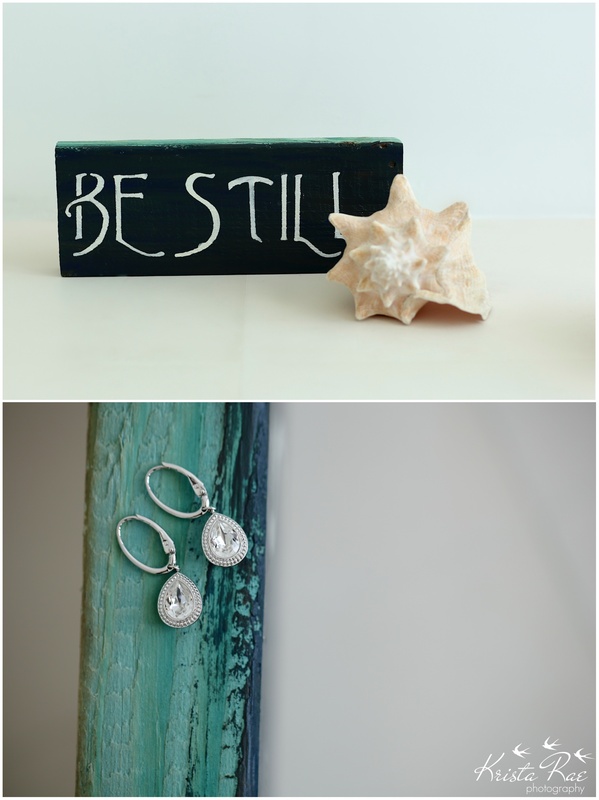 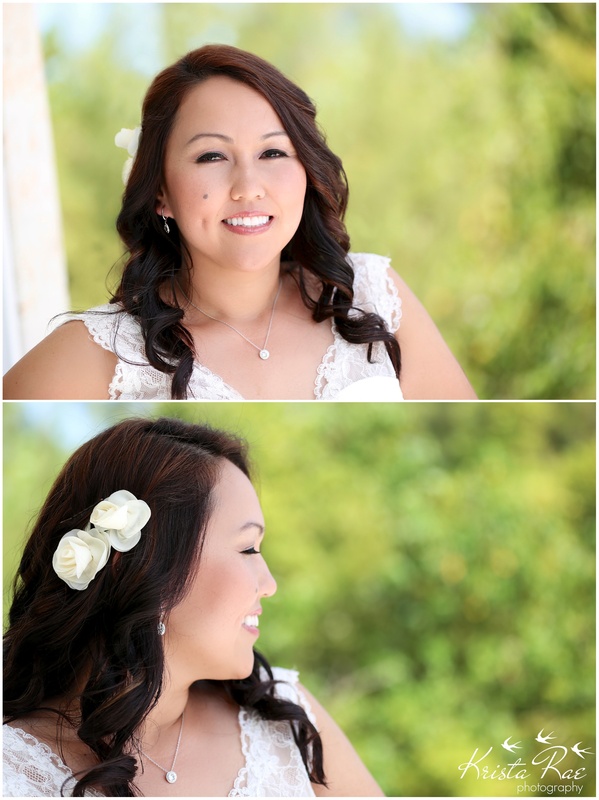 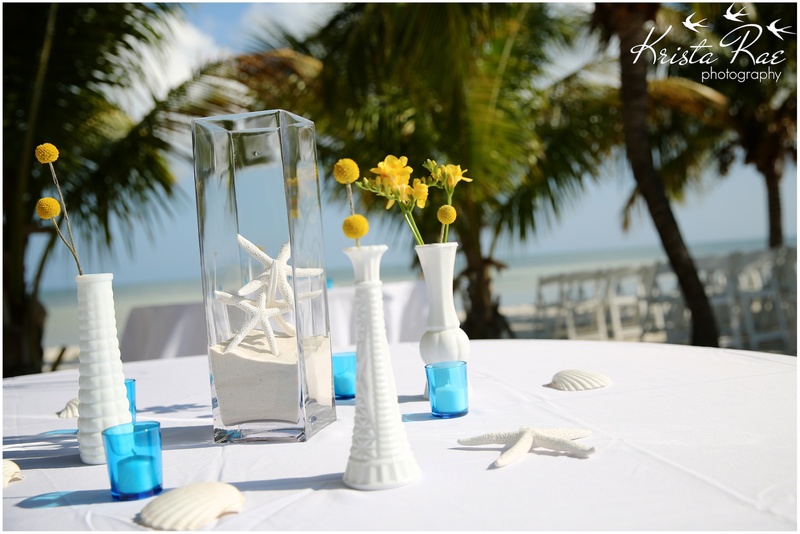 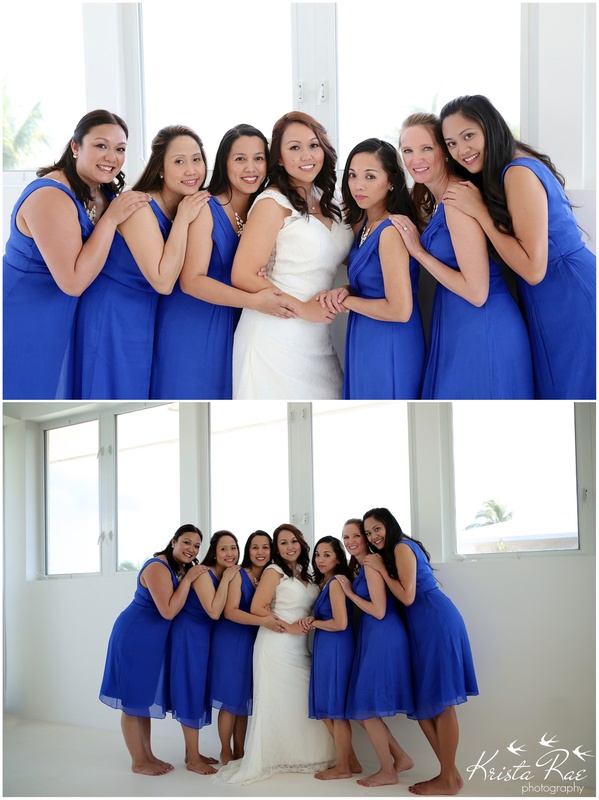 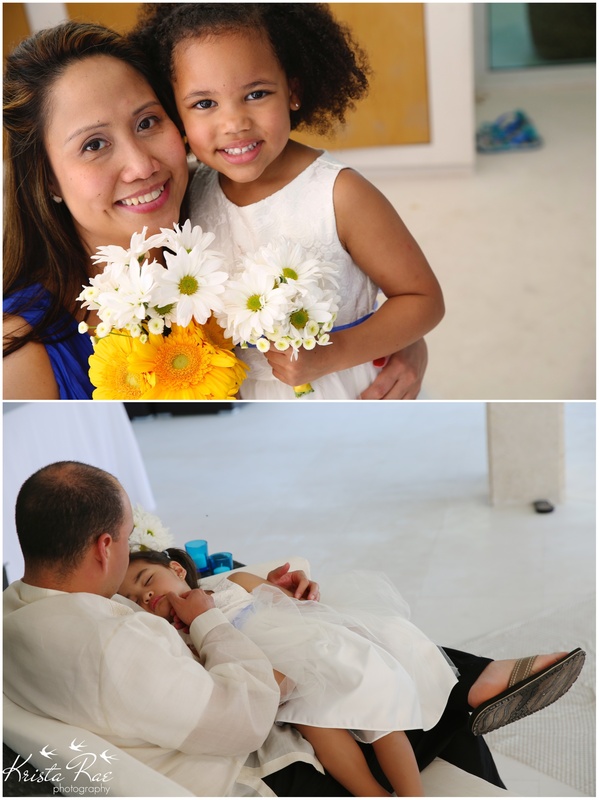 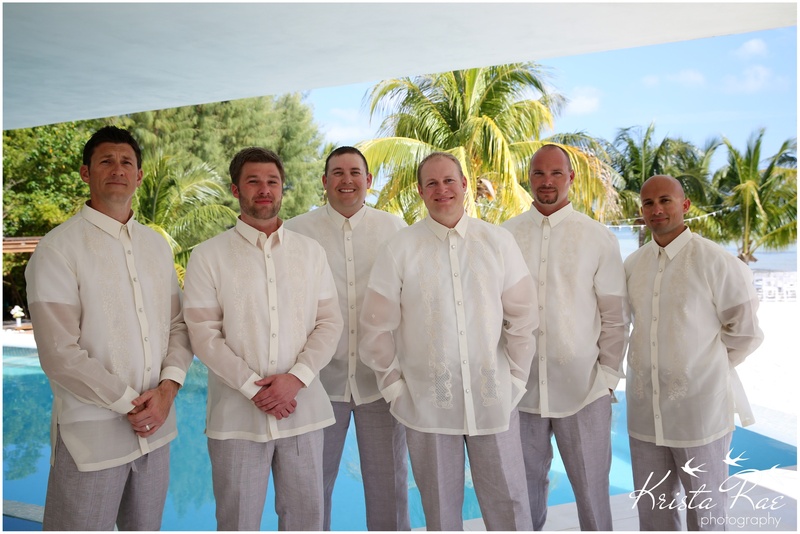 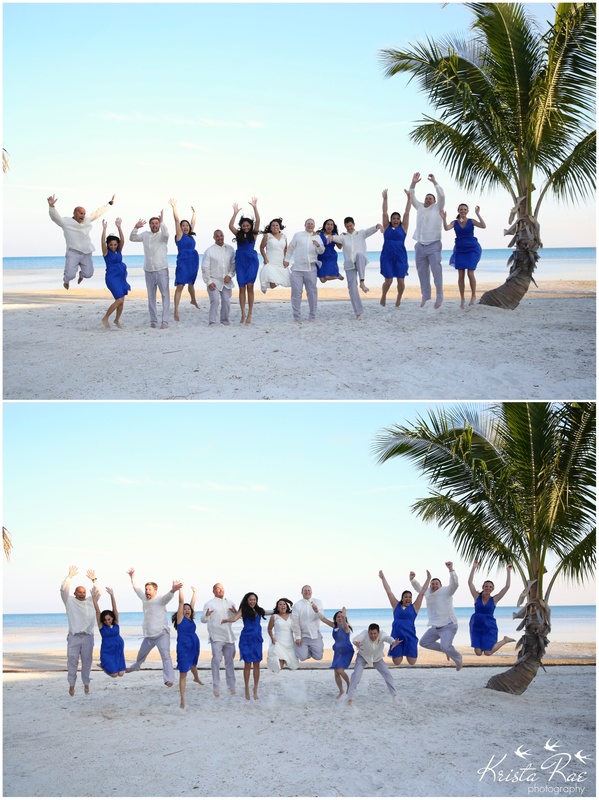 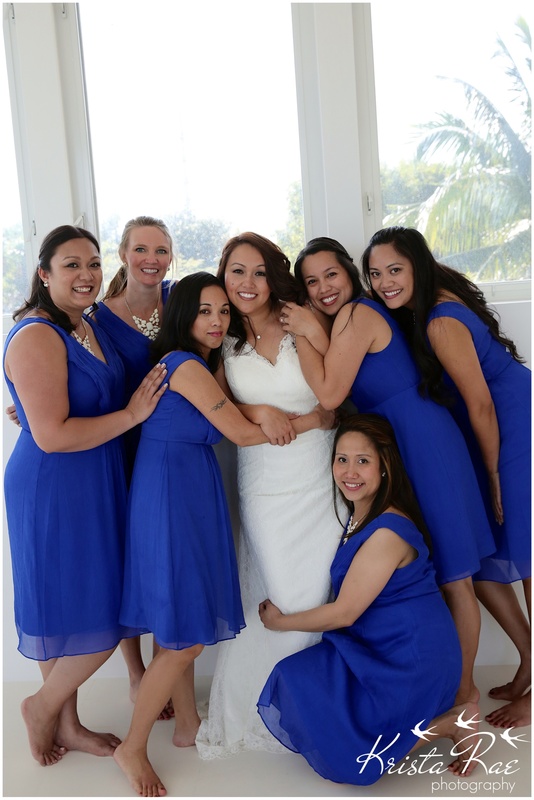 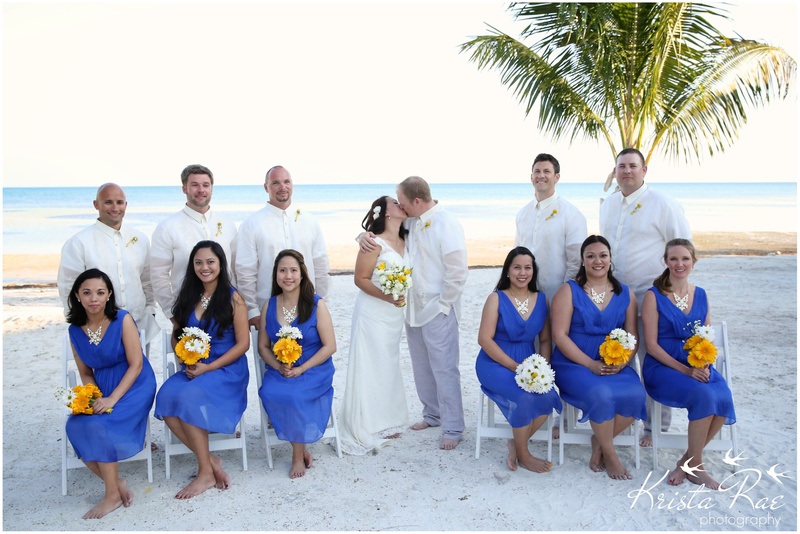 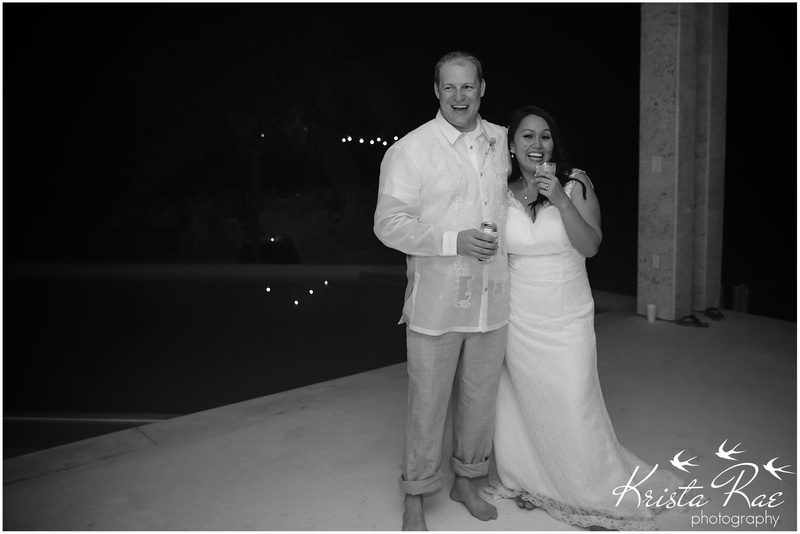 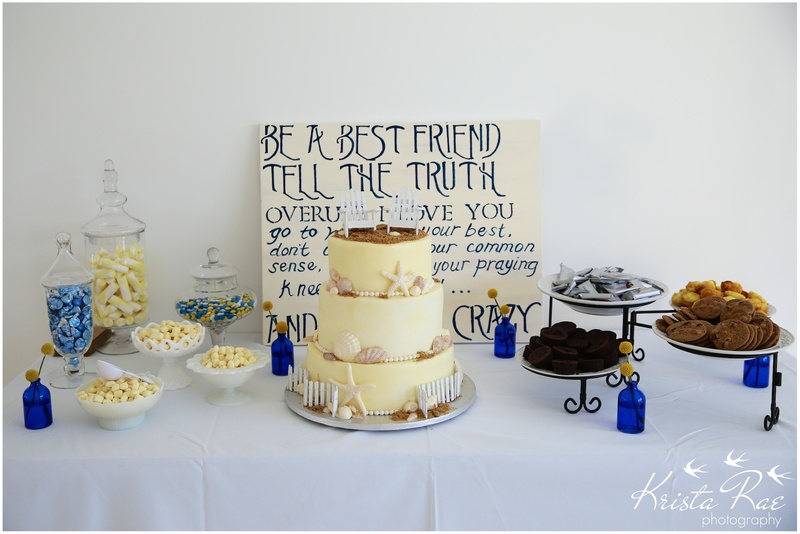 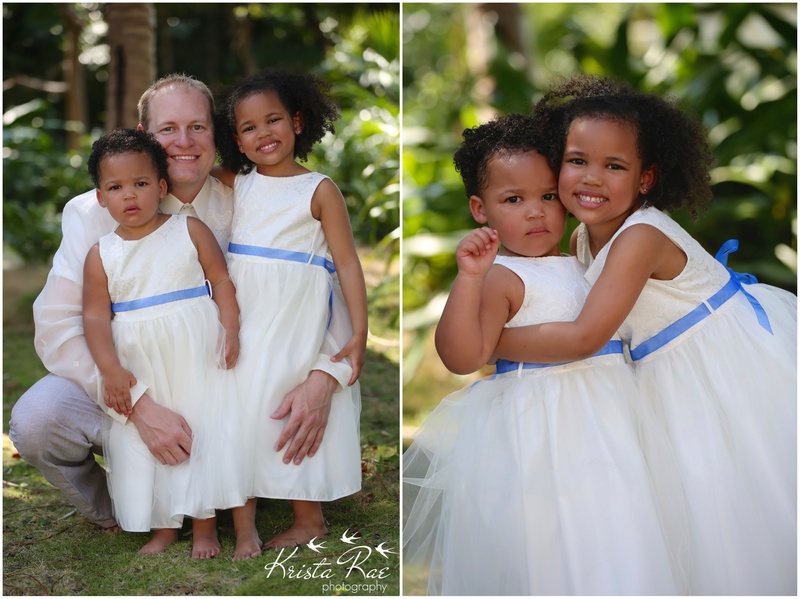 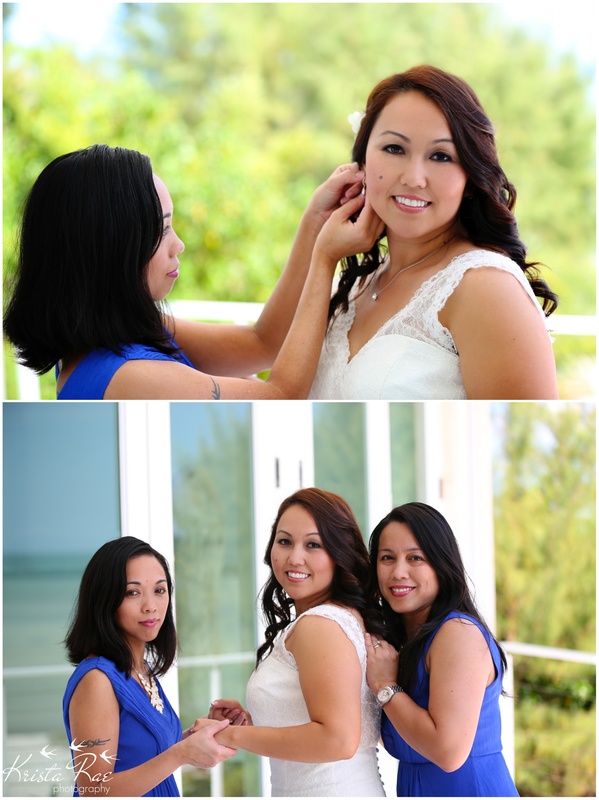 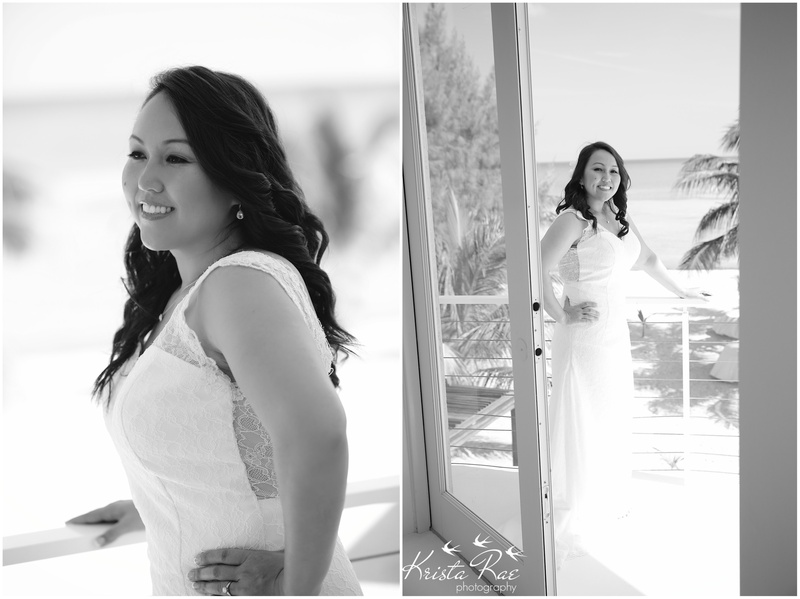 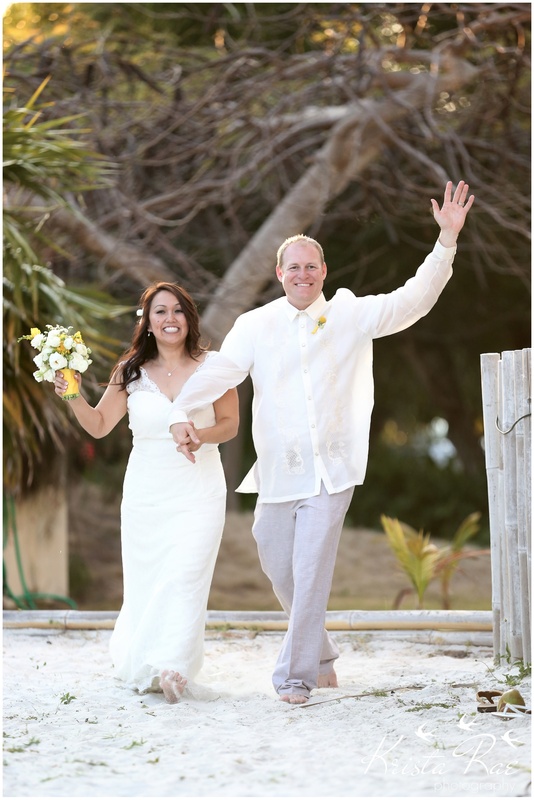 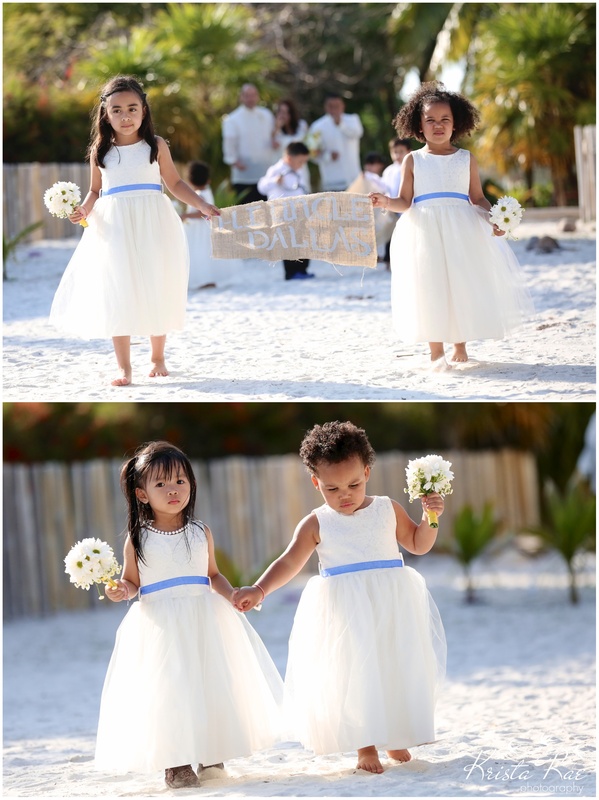 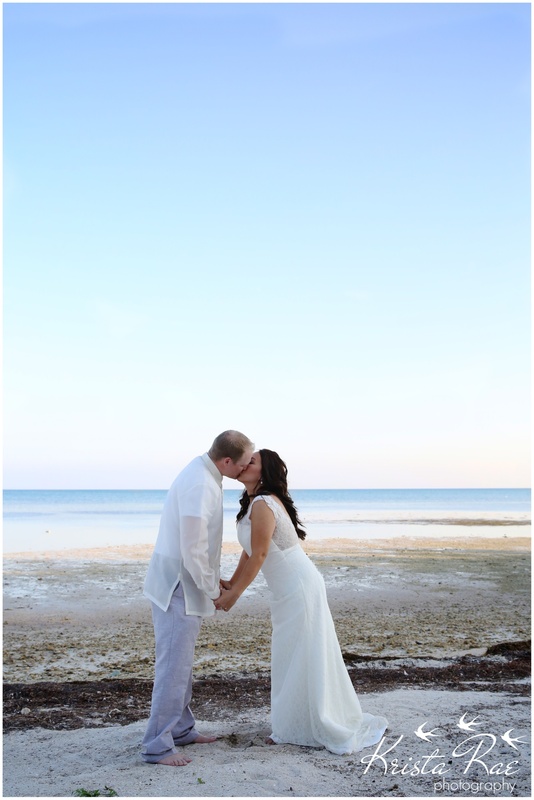 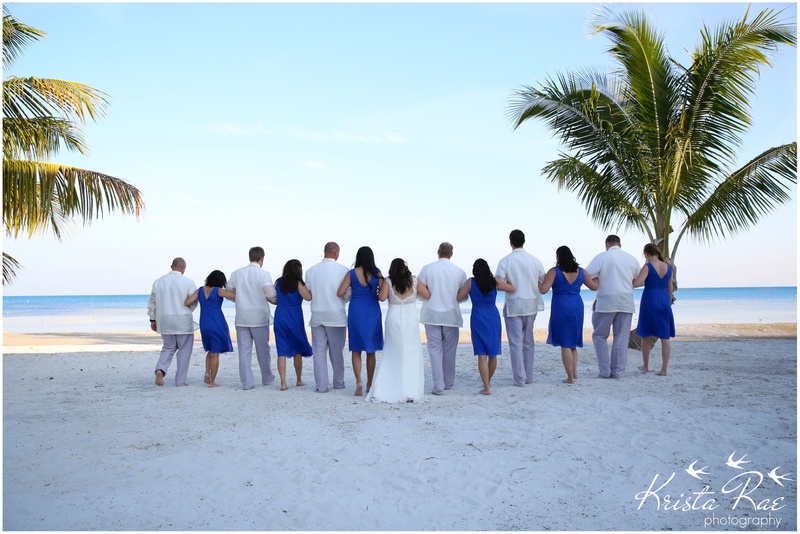 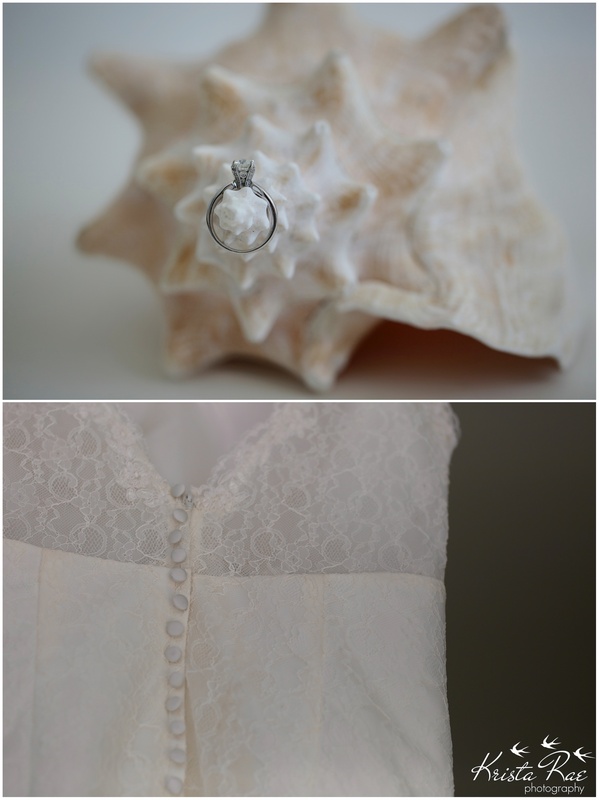 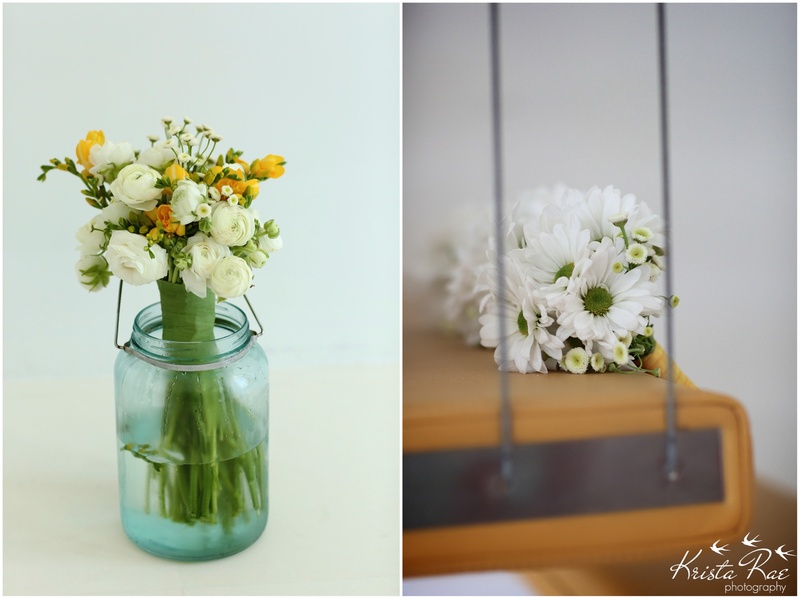 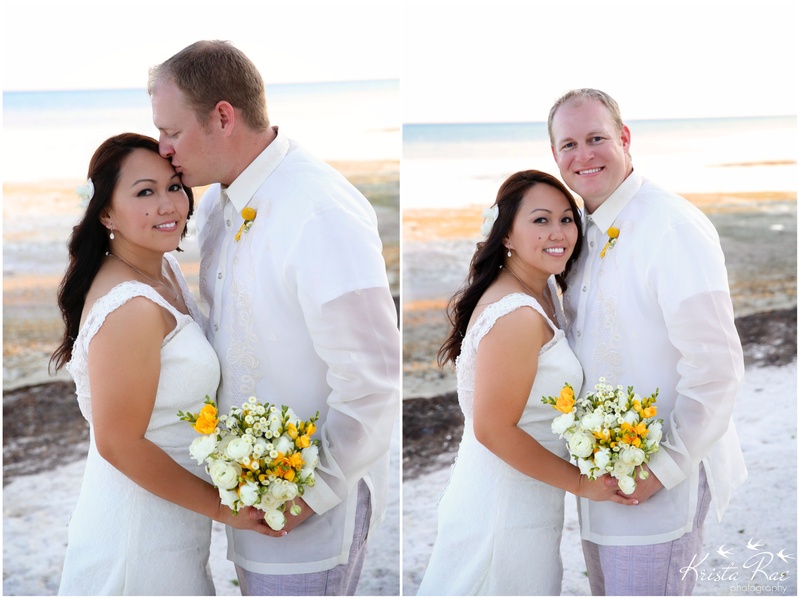 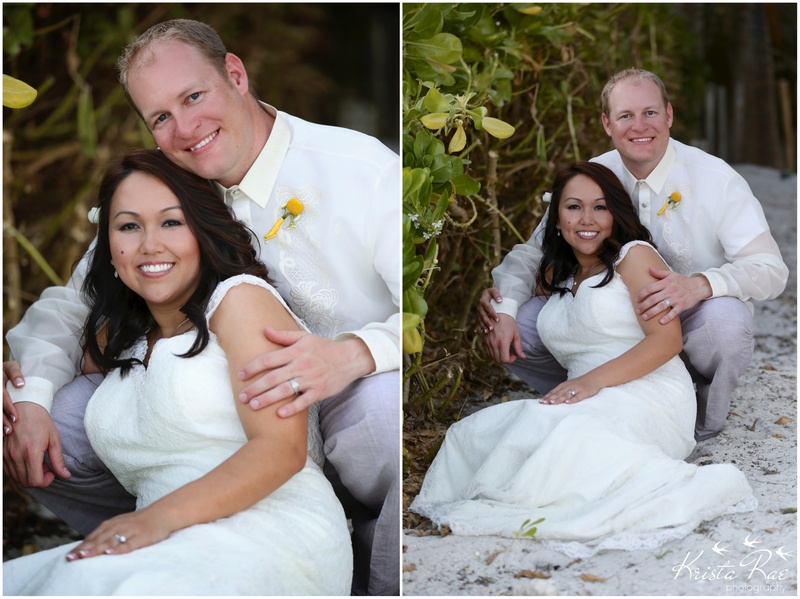 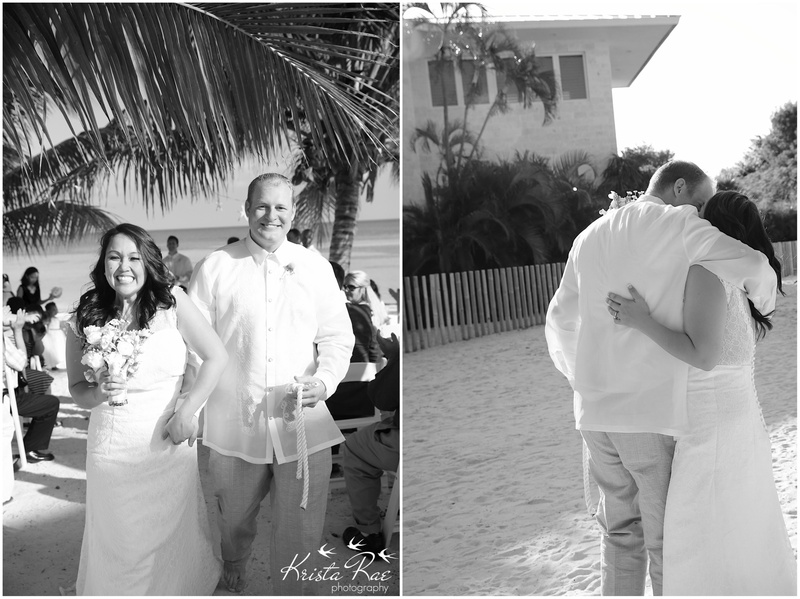 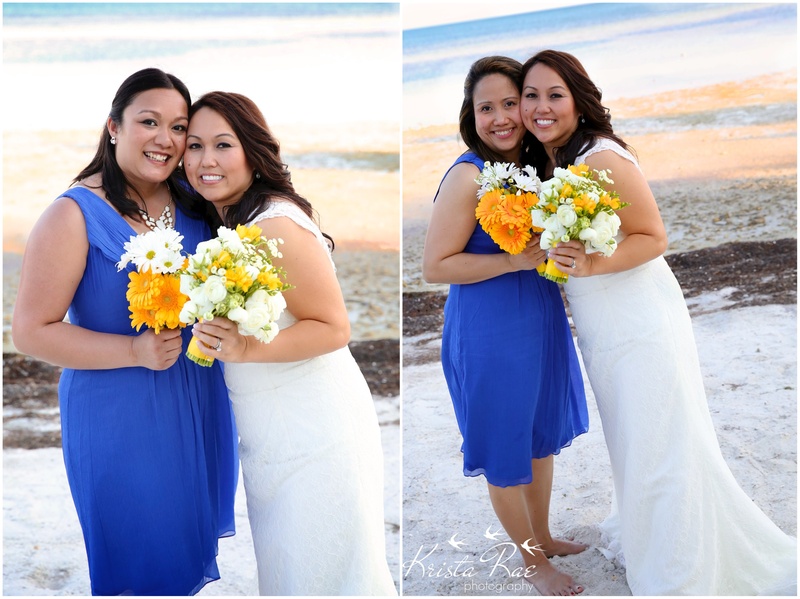 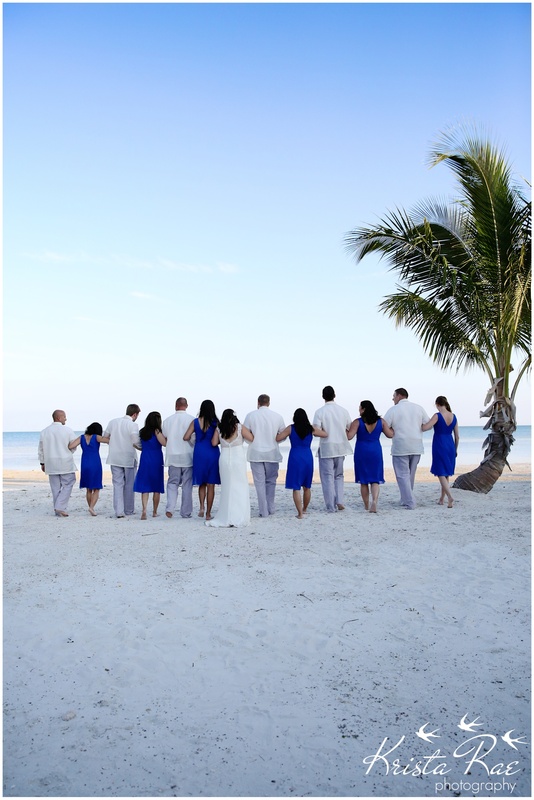 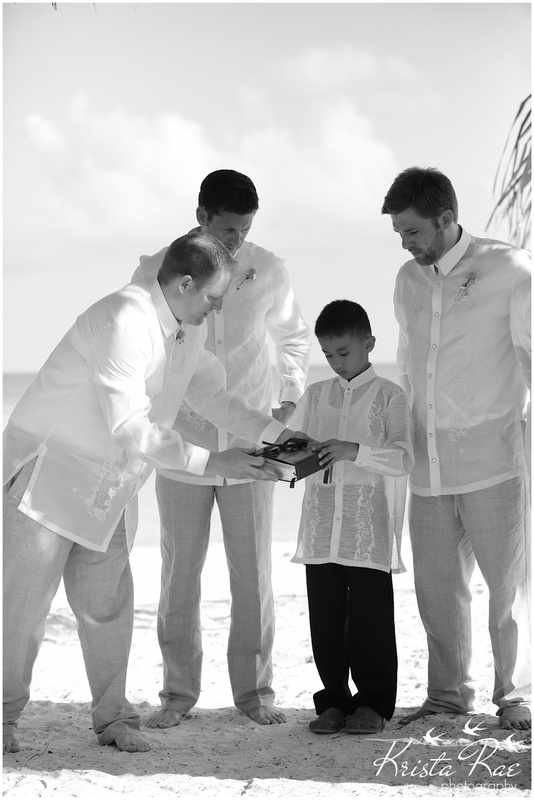 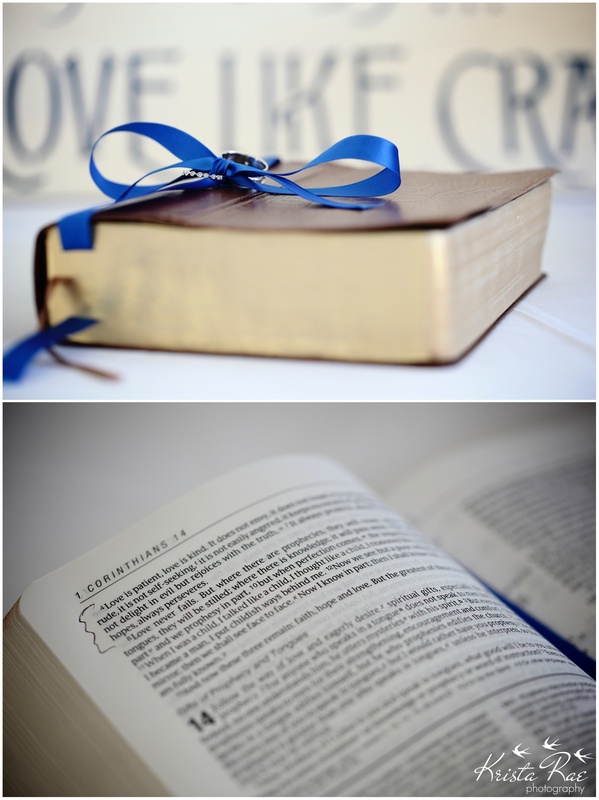 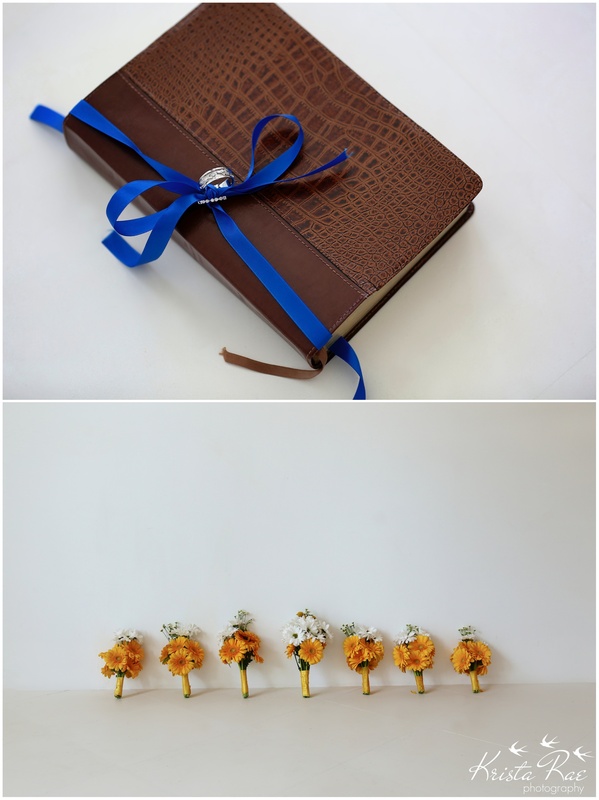 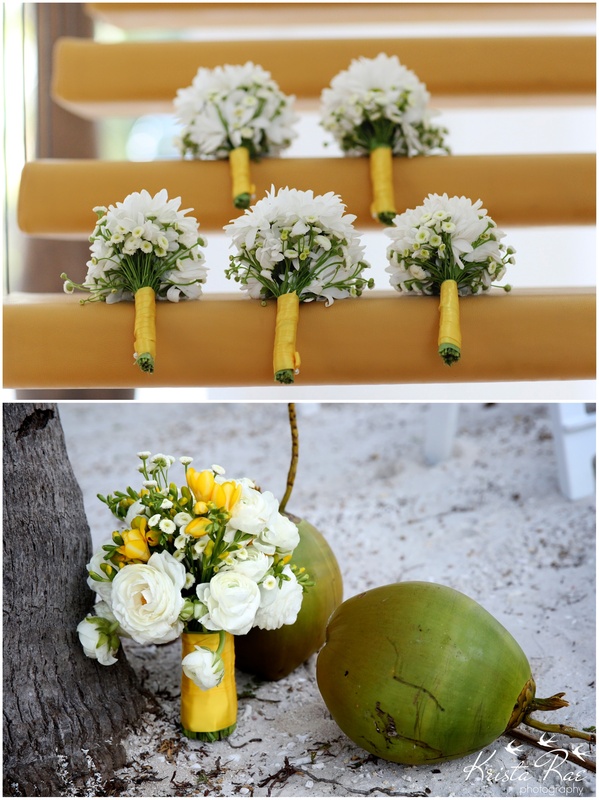 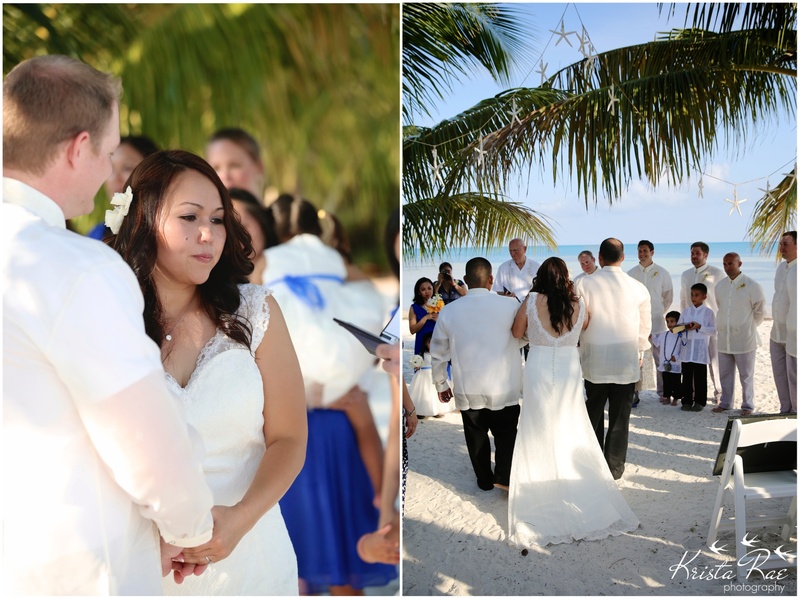 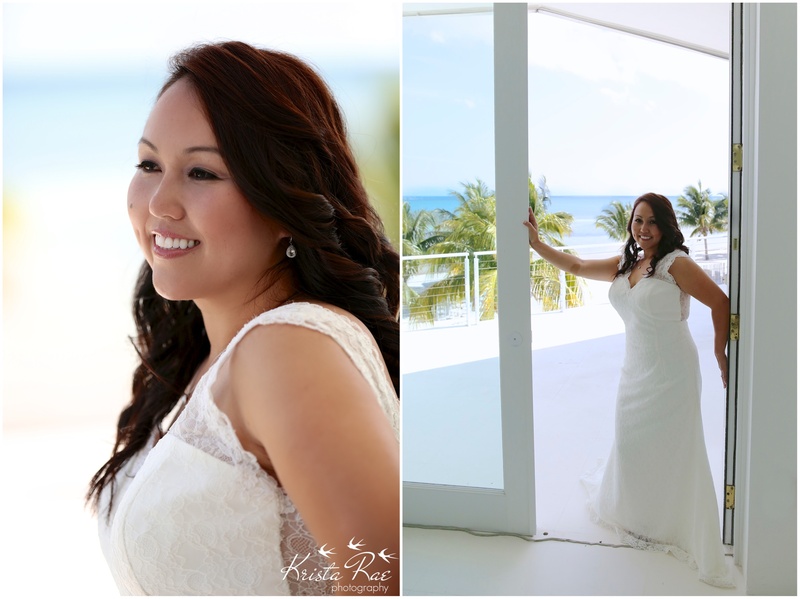 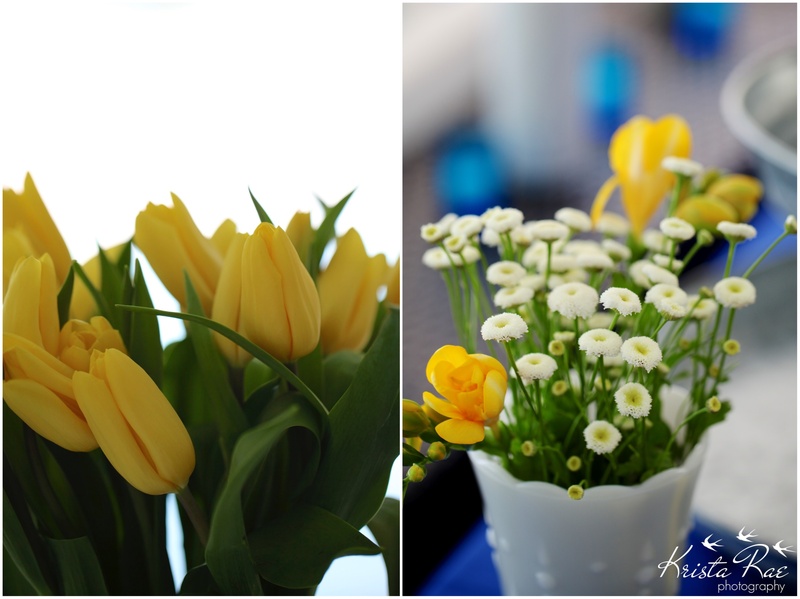 Tagged Florida Keys Wedding, Florida Keys Wedding Photography, Krista Rae Photography, Marathon FL Photography, Wedding PhotographyBookmark the permalink.